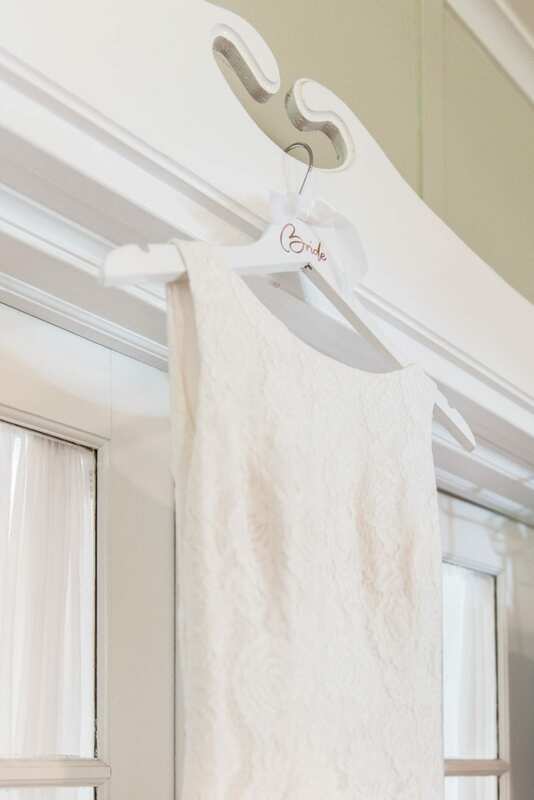 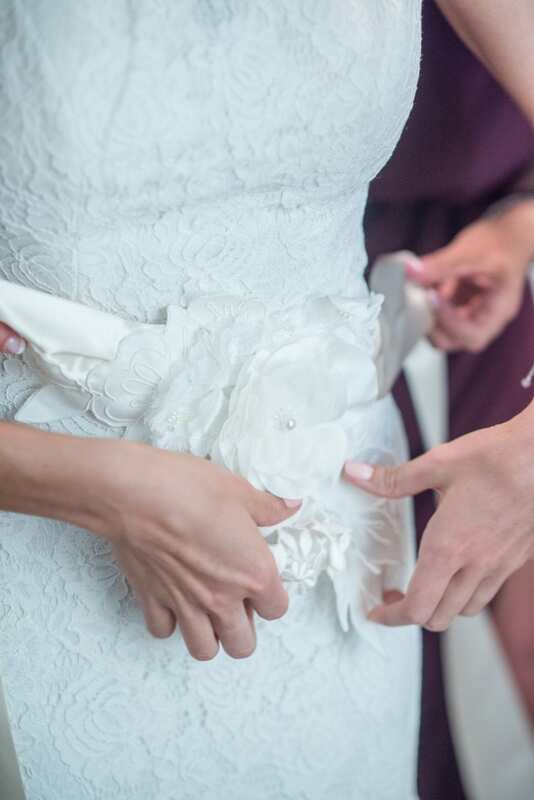 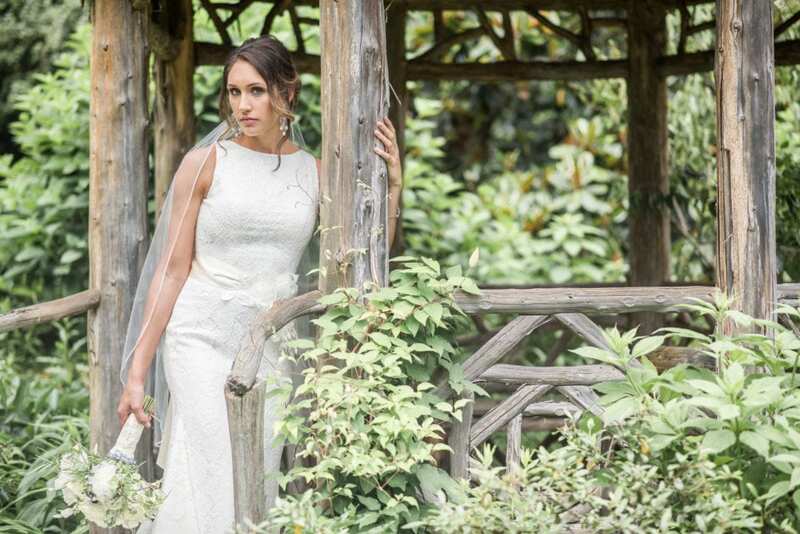 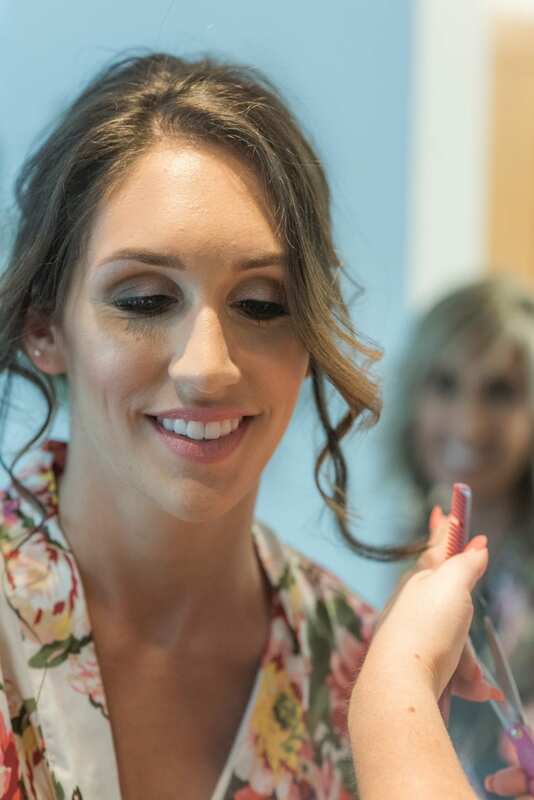 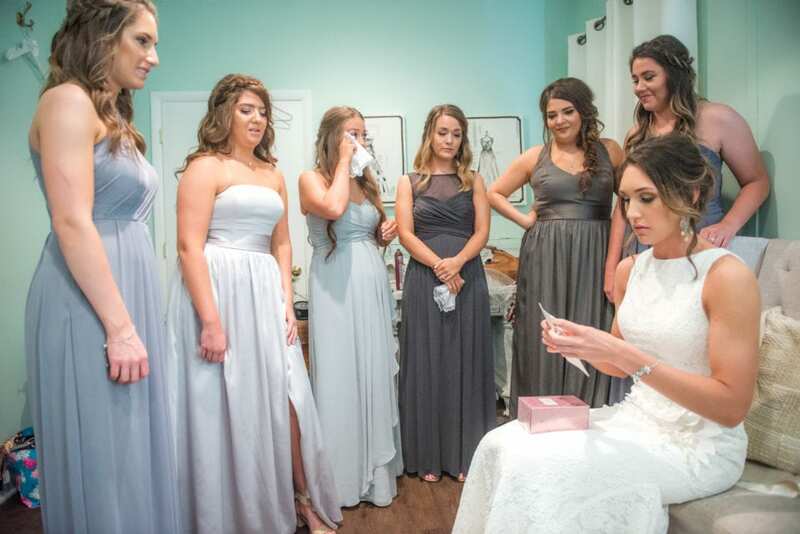 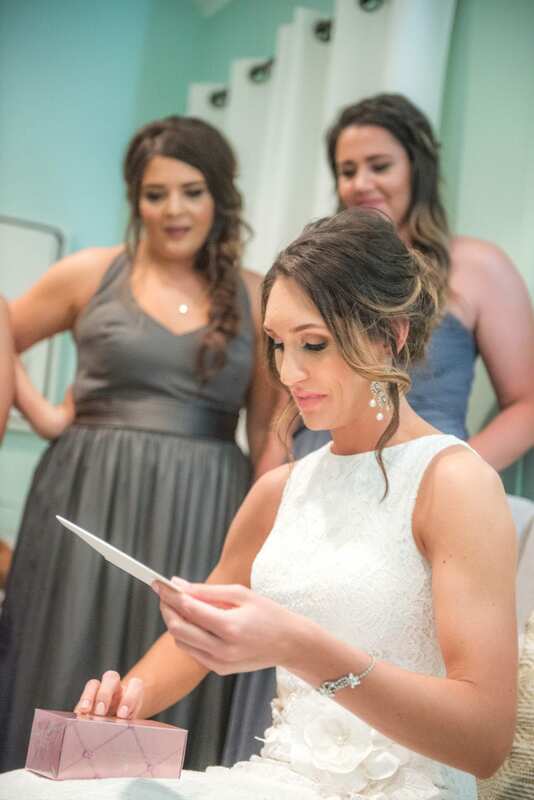 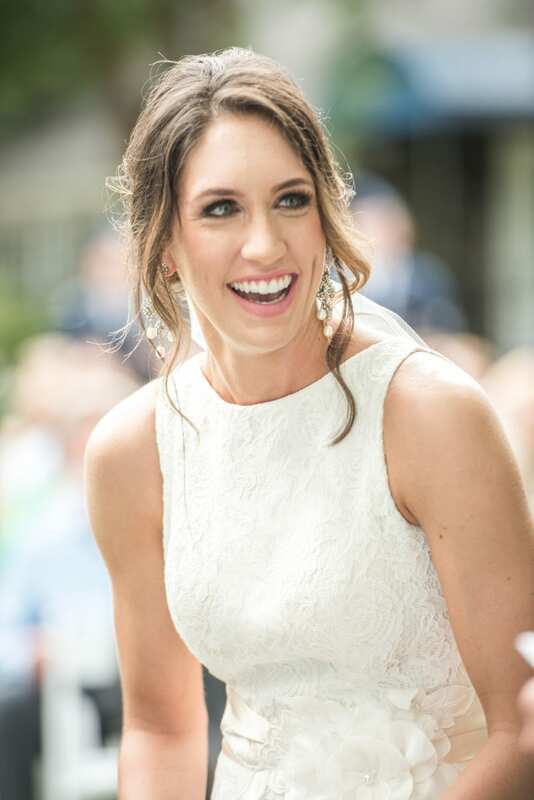 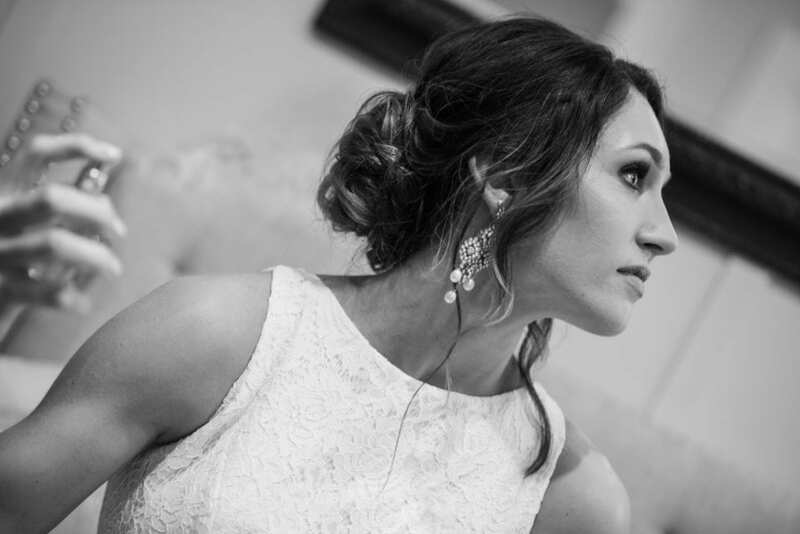 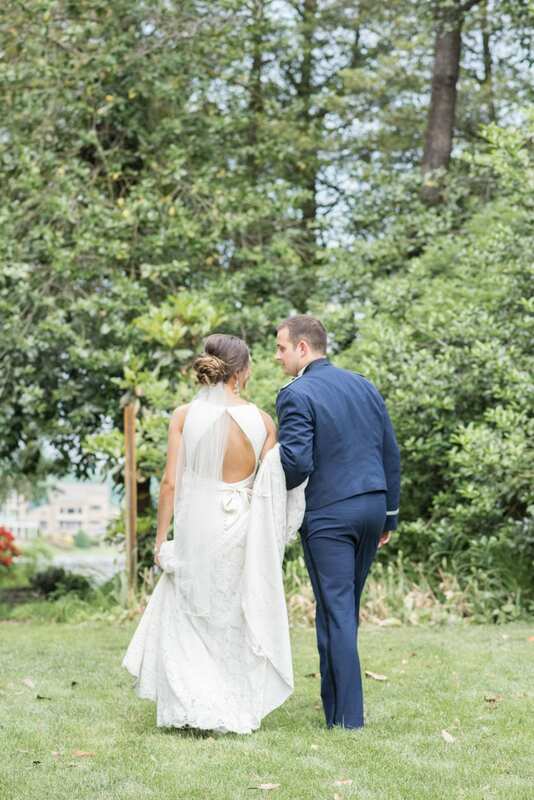 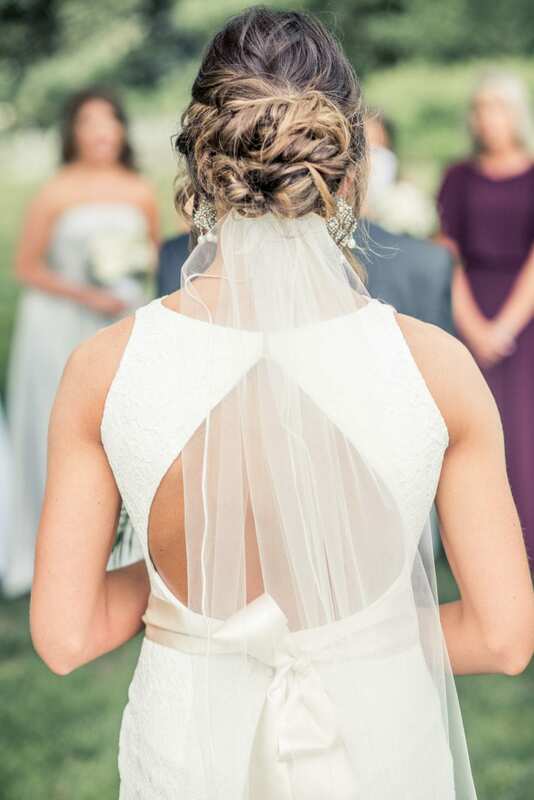 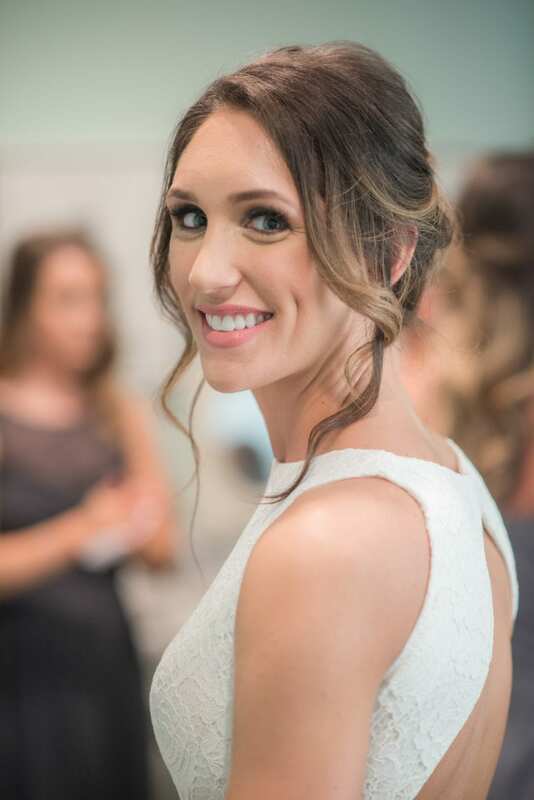 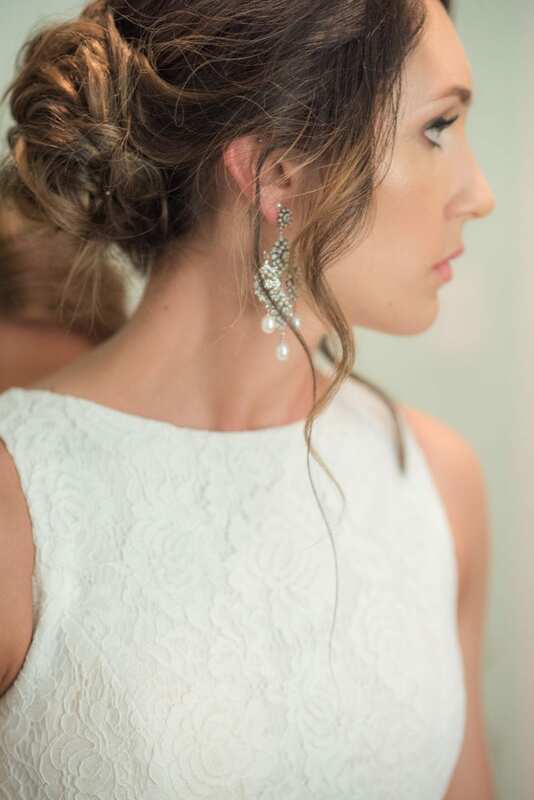 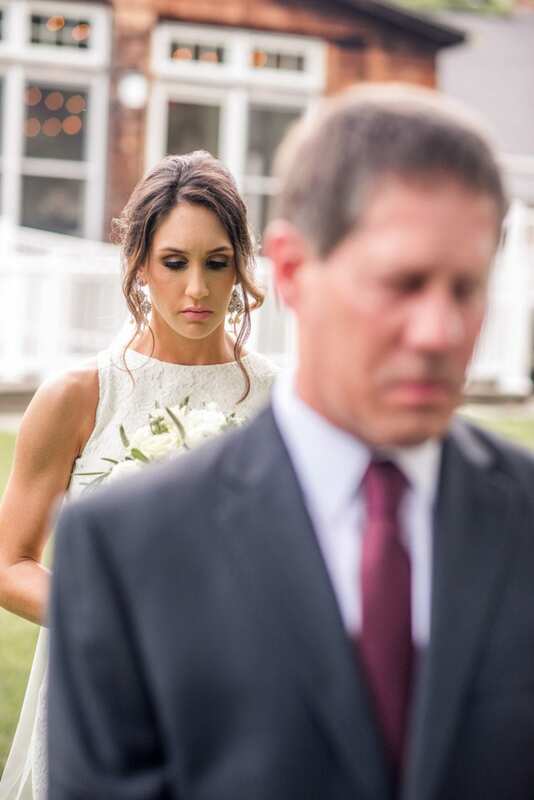 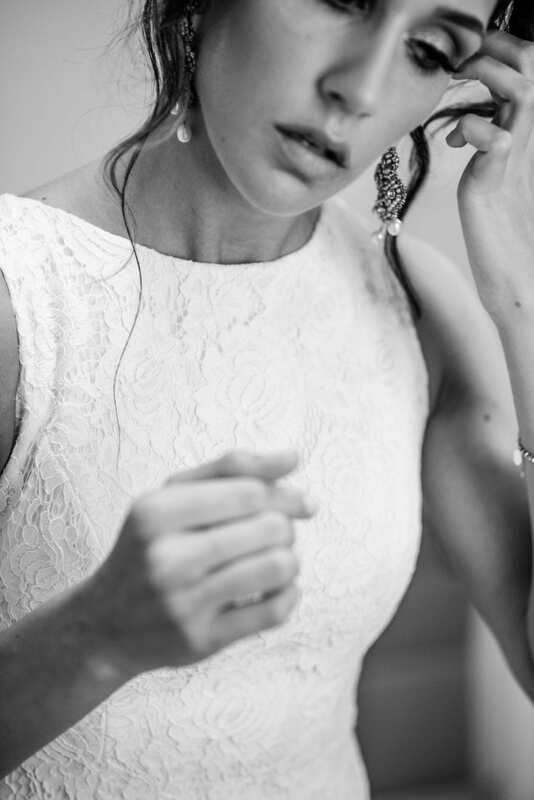 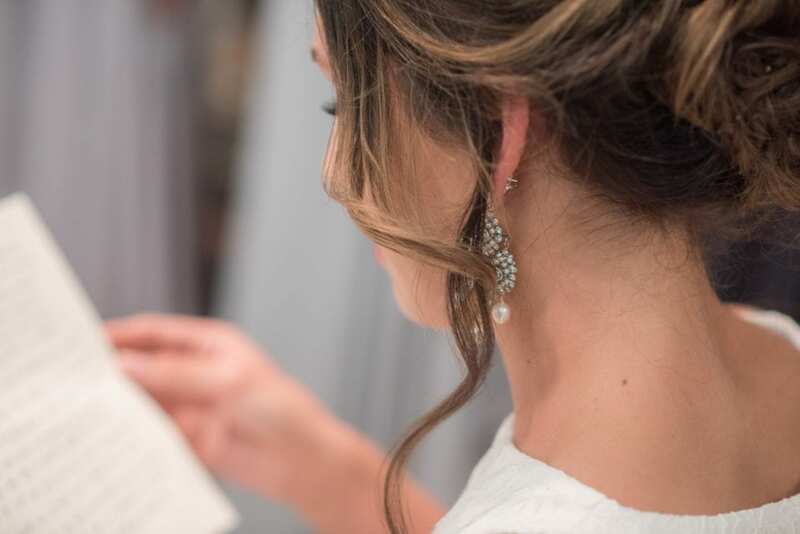 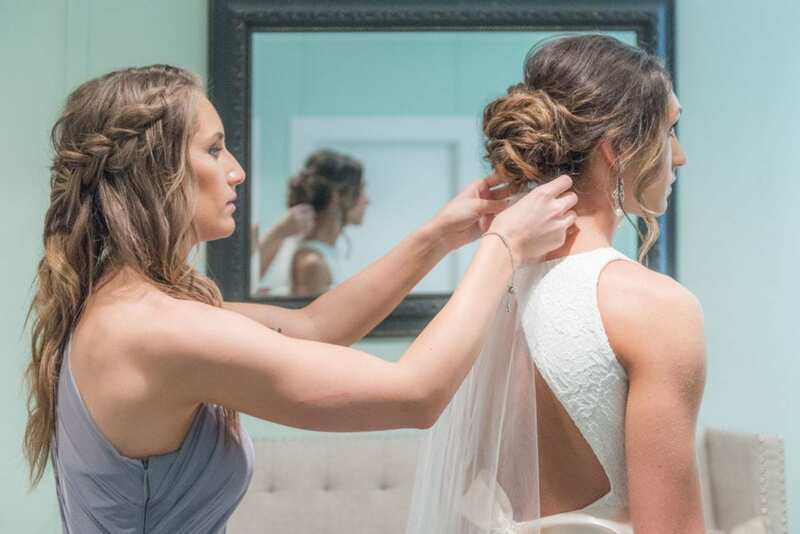 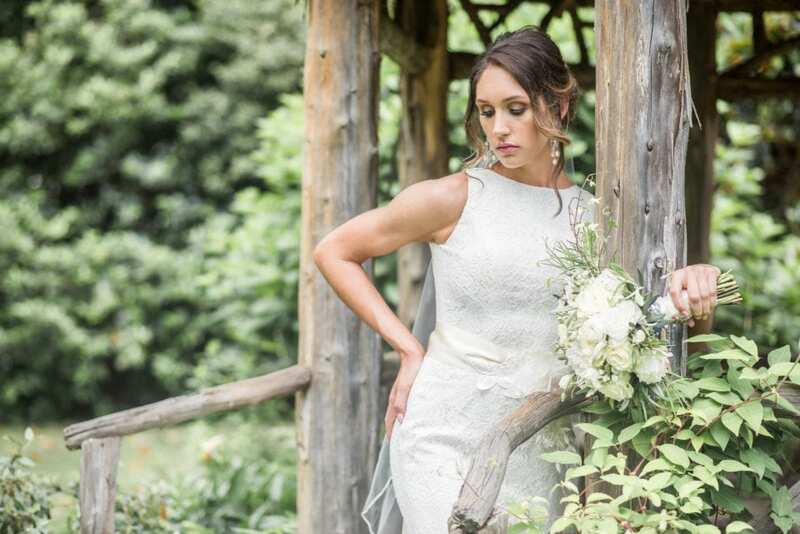 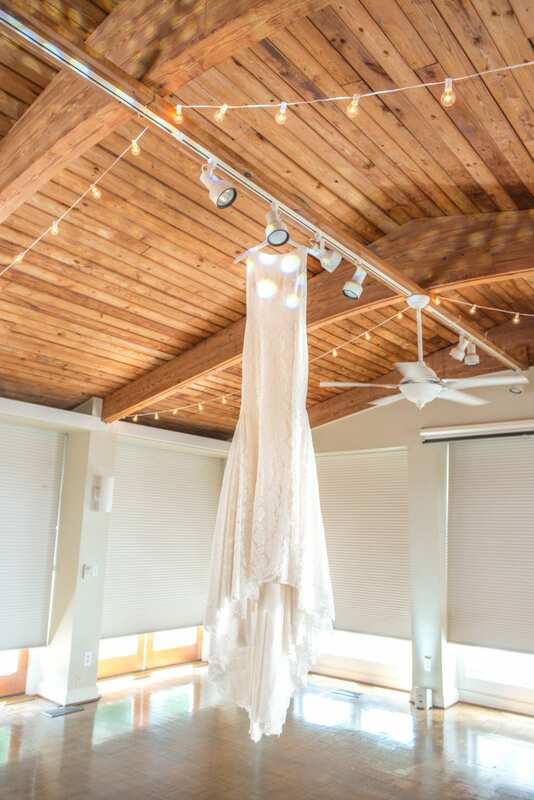 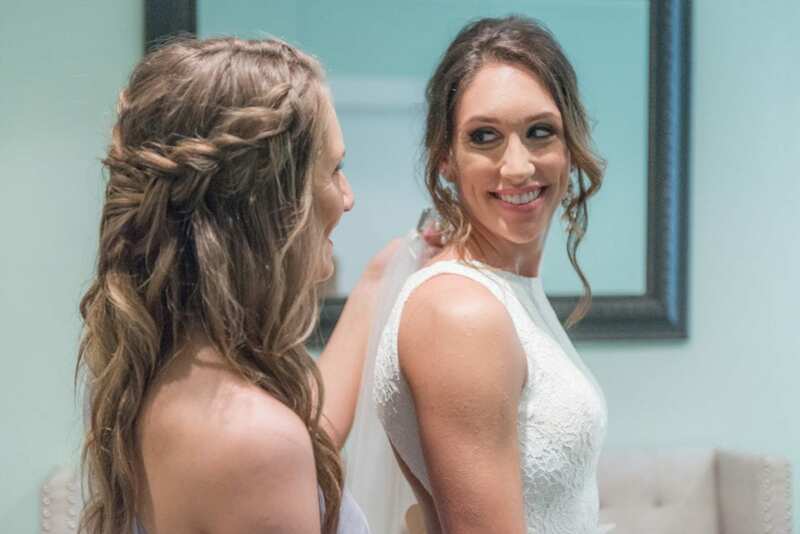 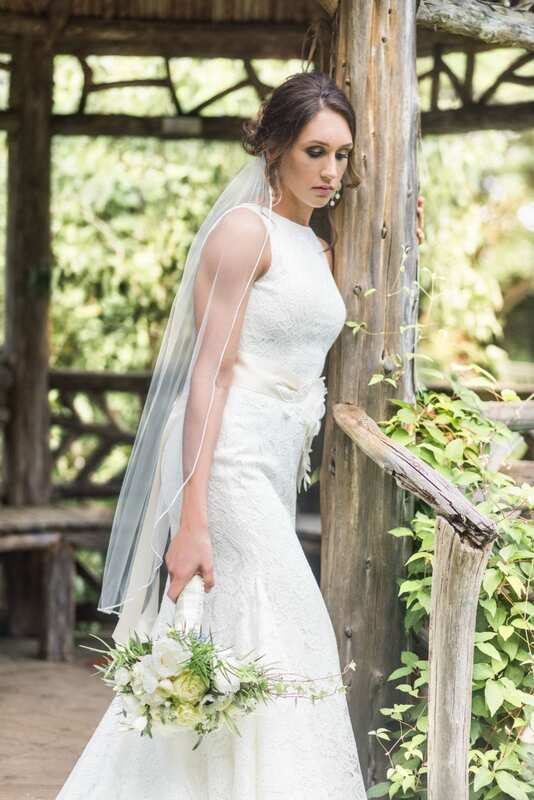 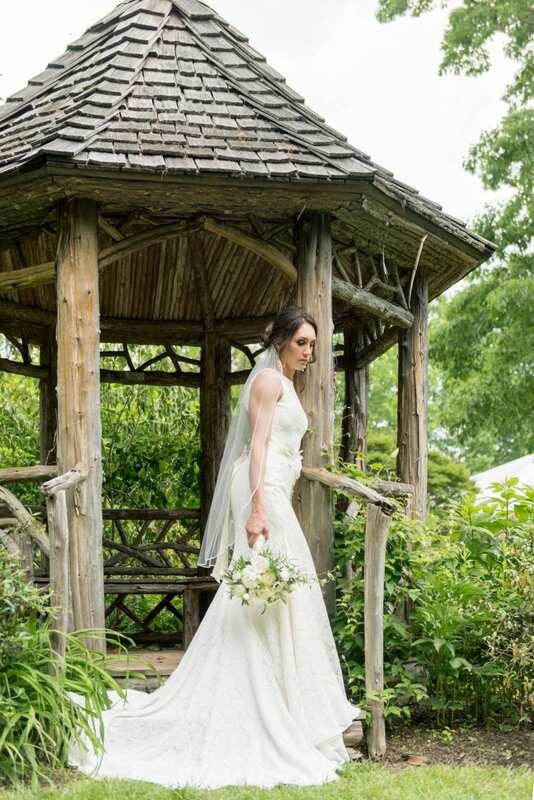 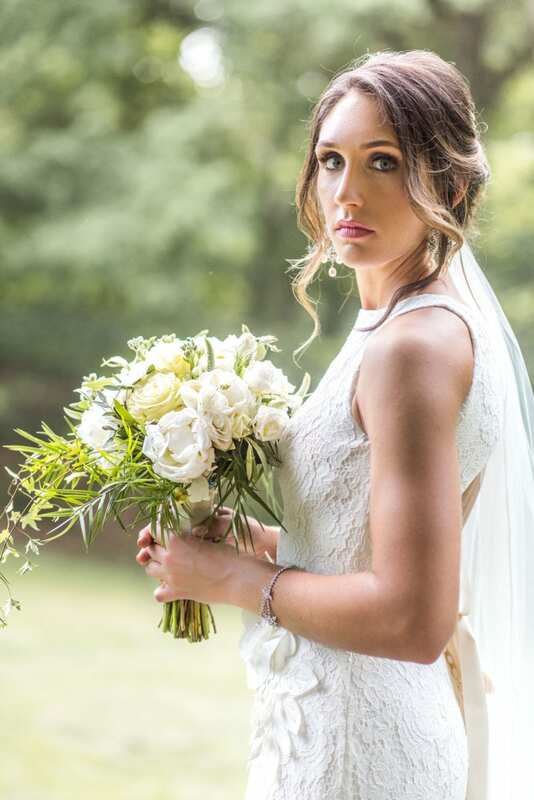 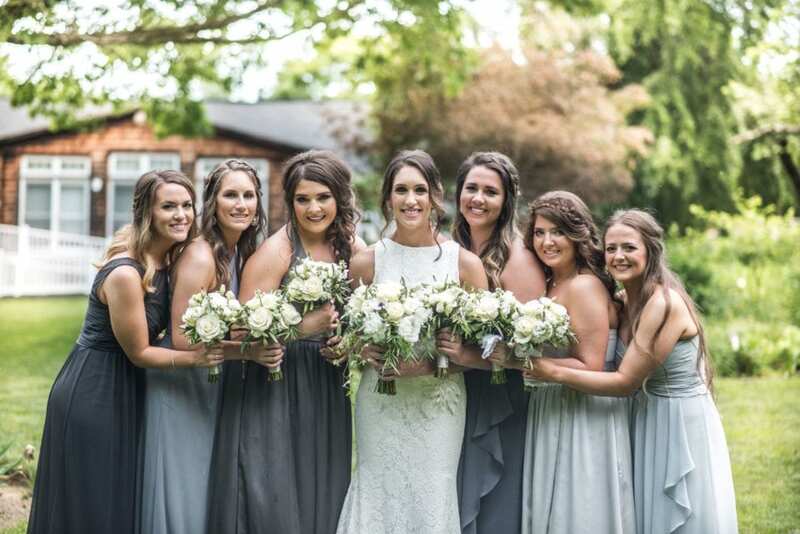 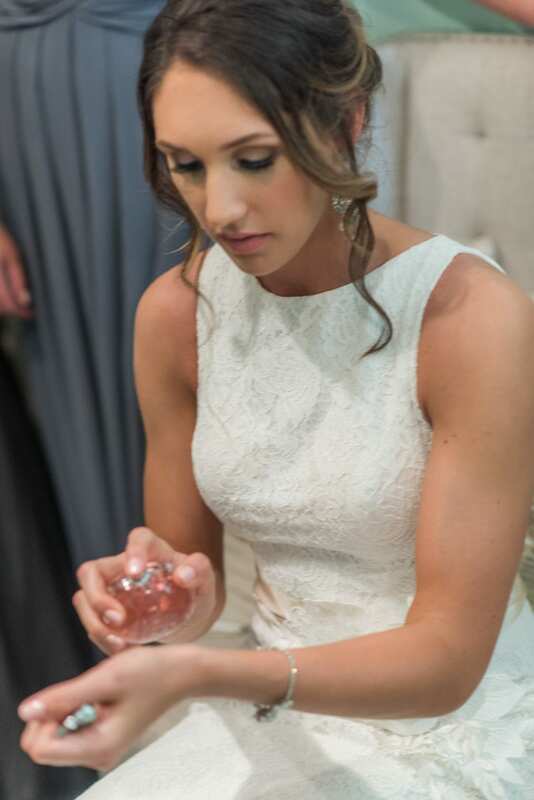 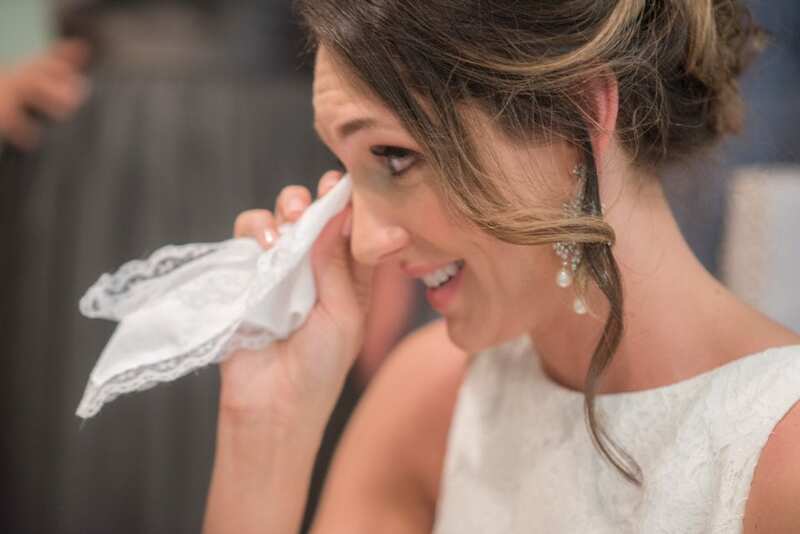 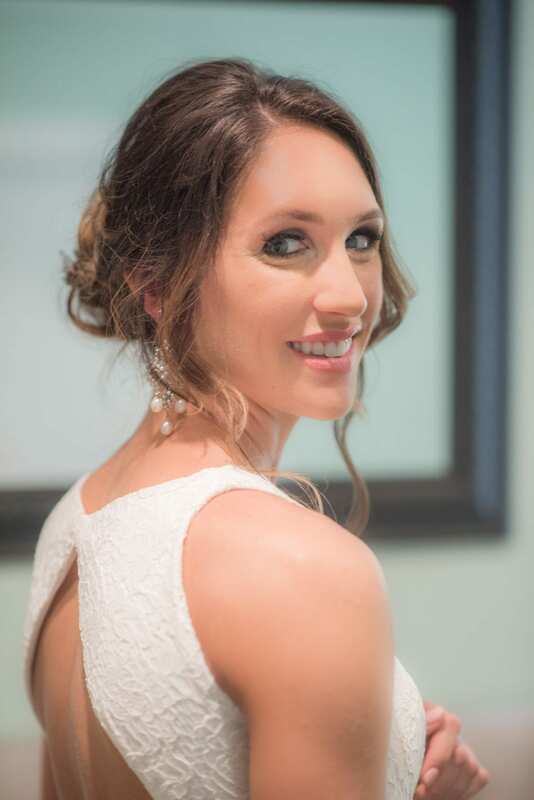 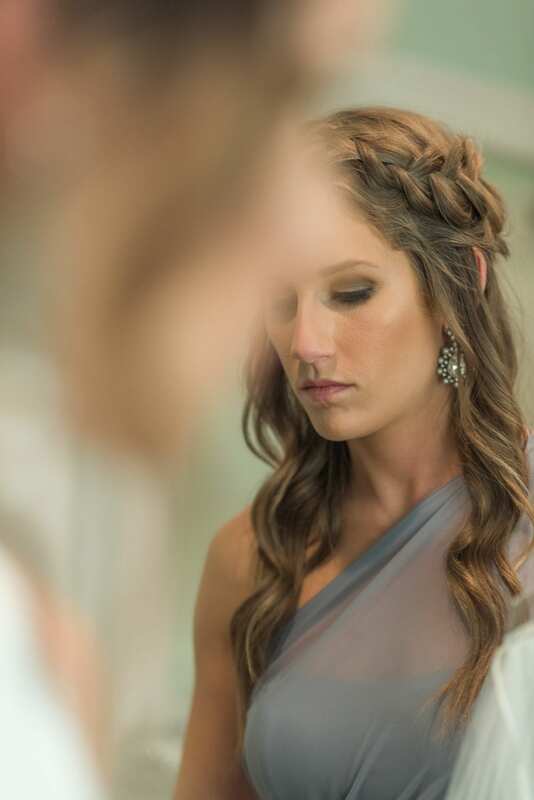 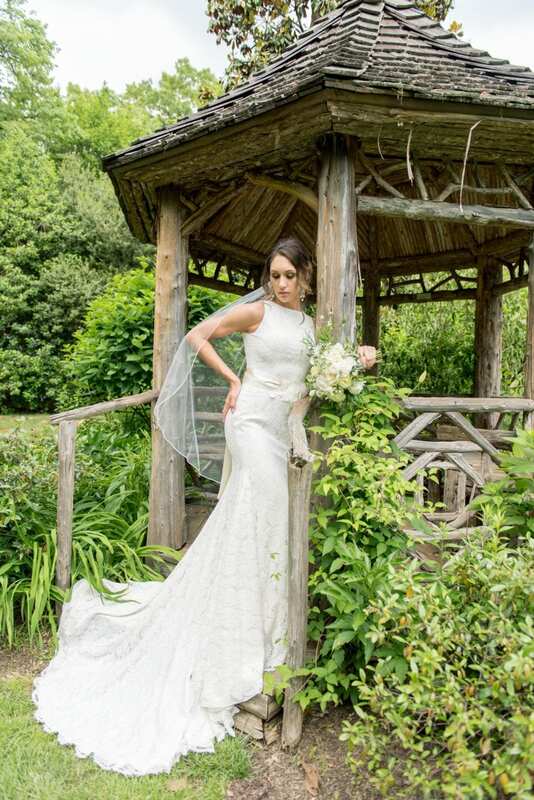 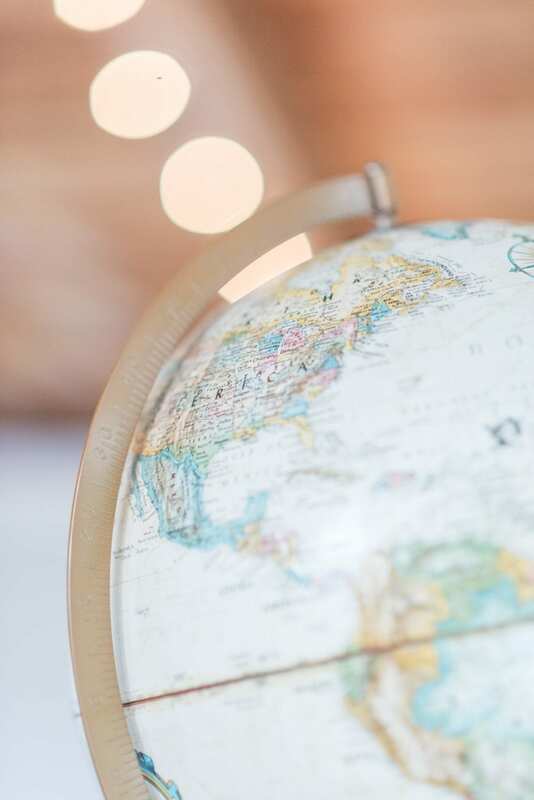 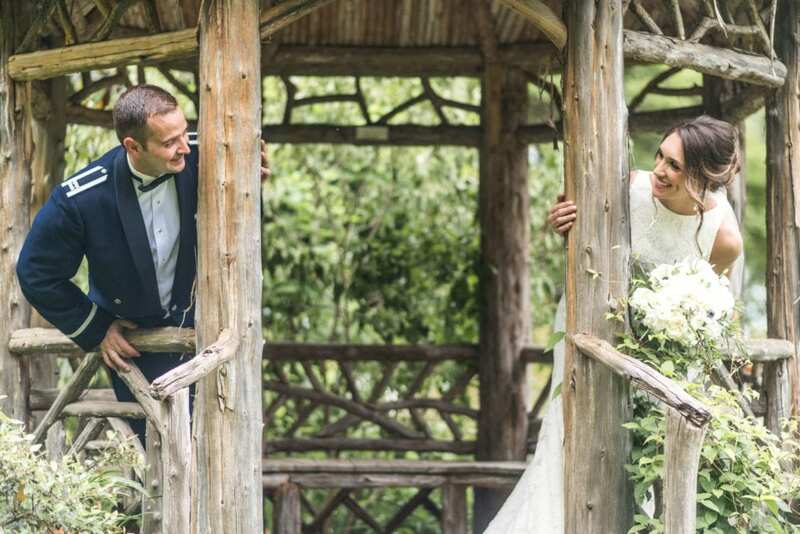 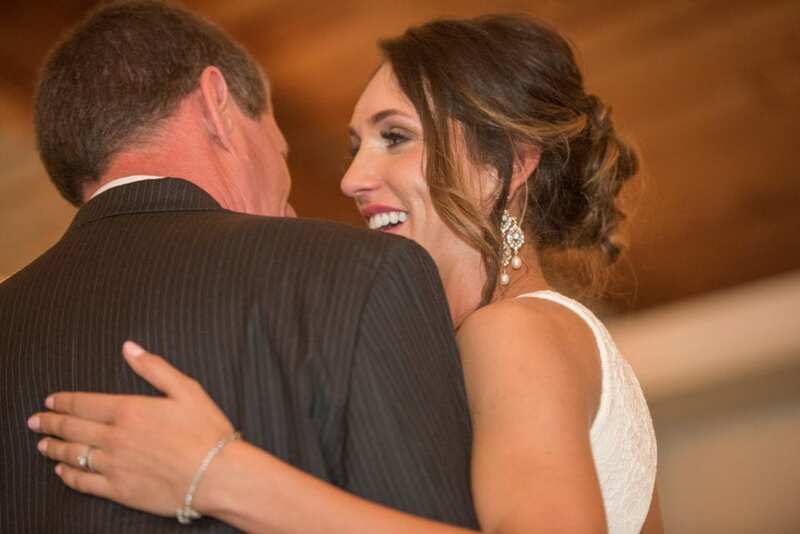 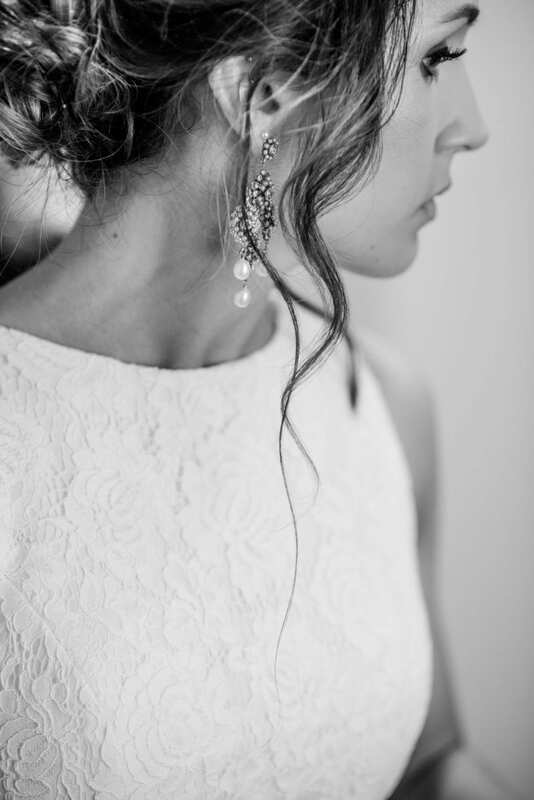 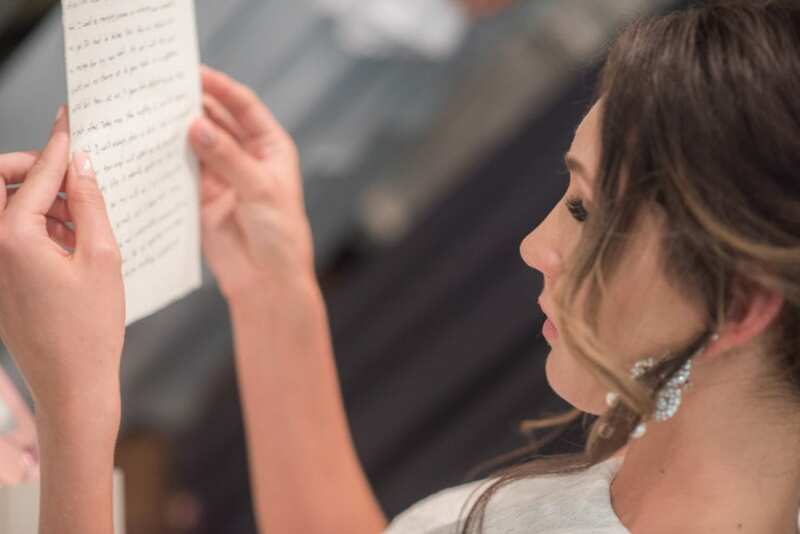 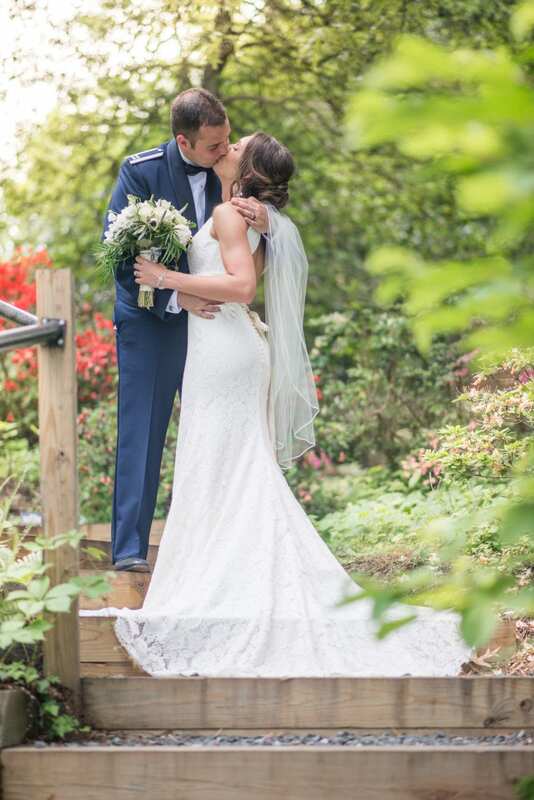 This is what you might end up doing after taking a look at the stunning and breathtaking Mariah, a dental hygienist from Ohio, who wore a Spanish couture dress by Pronovias to marry her sweetheart Jourdan (who she met at a Halloween party! 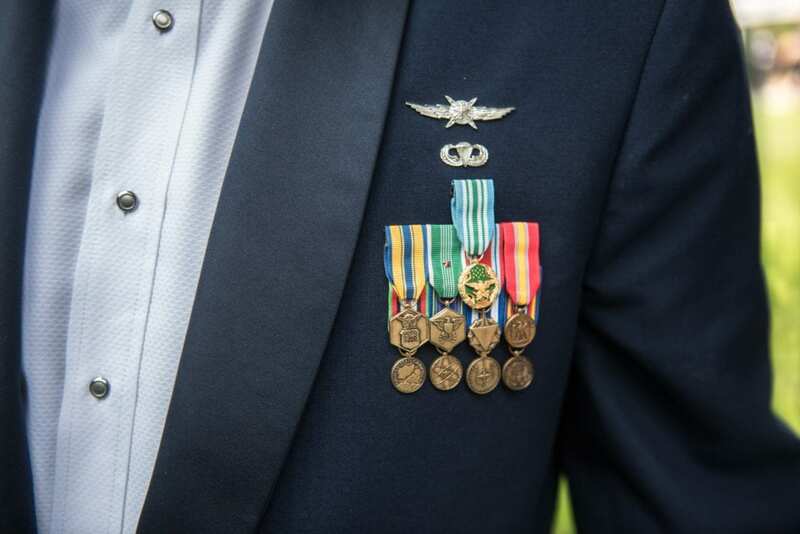 ), a decorated and respected Captain in the United States Air Force, at the Historic Londontown and Gardens estates in Edgewater, Maryland. 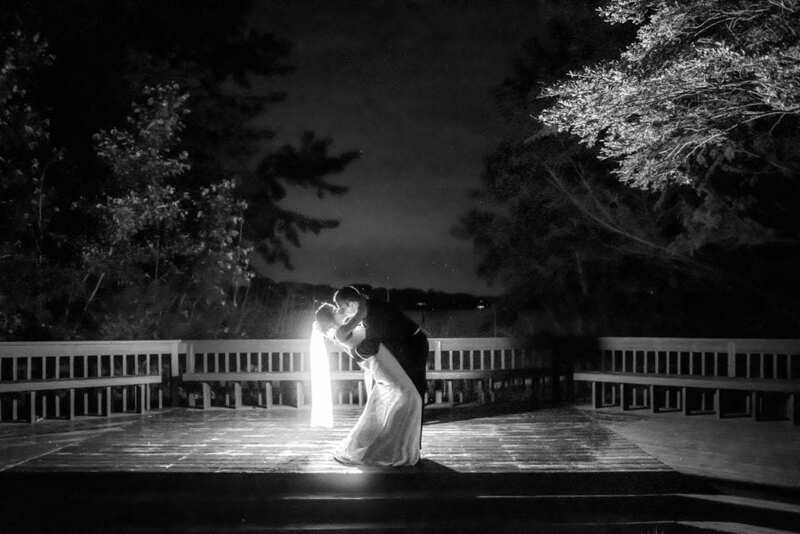 For this couple, I was fortunate enough to have had worked with them not once, but twice before! 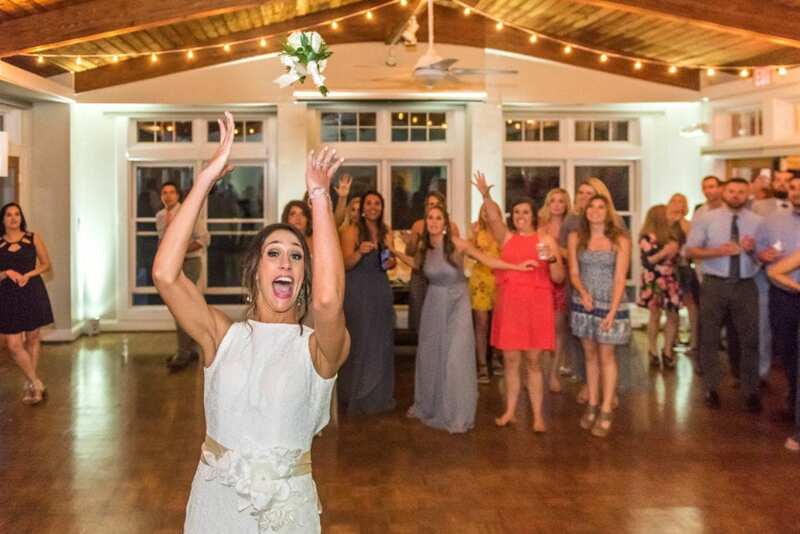 “How” you ask? 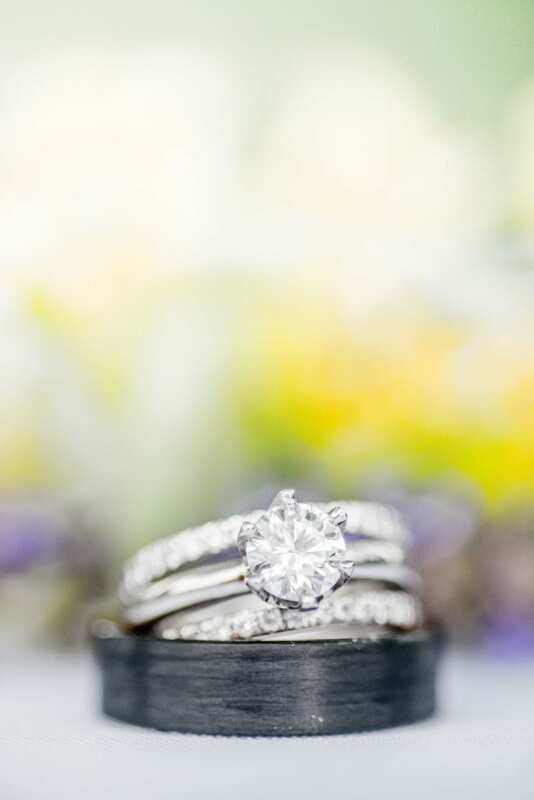 Well it was about 1 year and a half ago that Jourdan call me up asking me to photograph his surprise proposal to Mariah under the guise of taking a stroll and finding some kittens looking to be adopted (check out this #realproposal by clicking here). 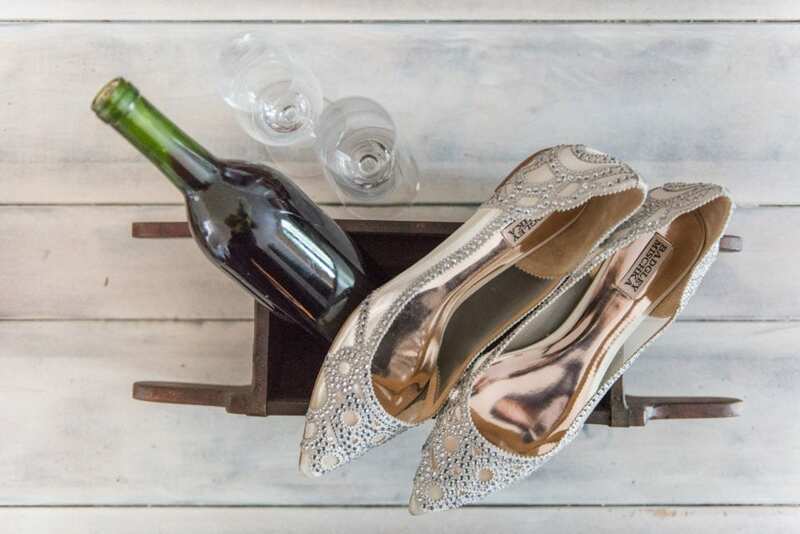 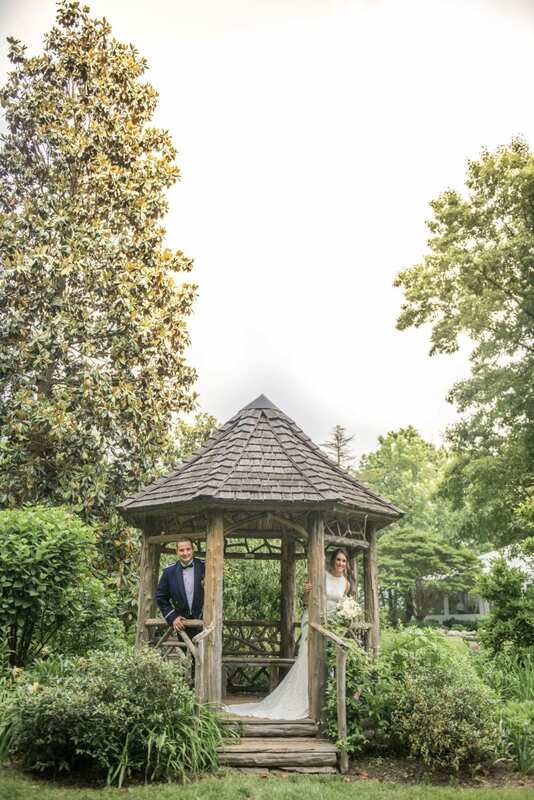 Later in 2017, we arranged to have their “staged” engagement photo session at the Great Frogs Winery in Annapolis, Maryland (check out this #engagementphotosession by clicking here). 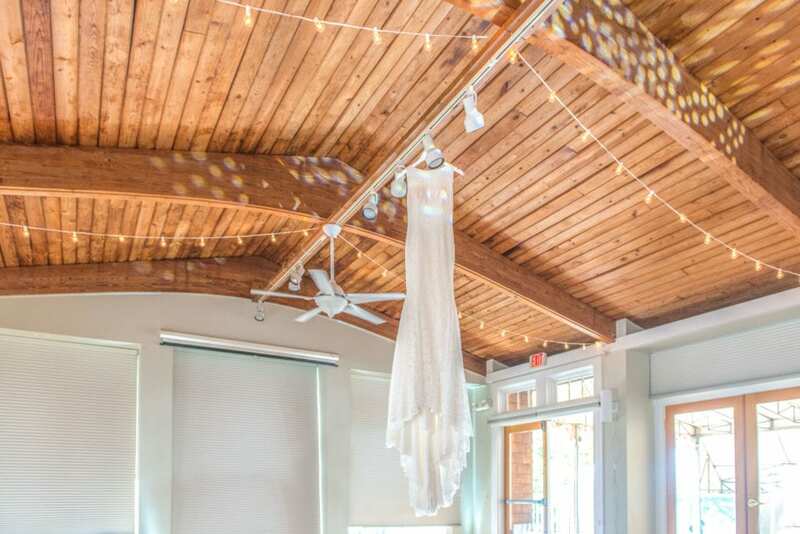 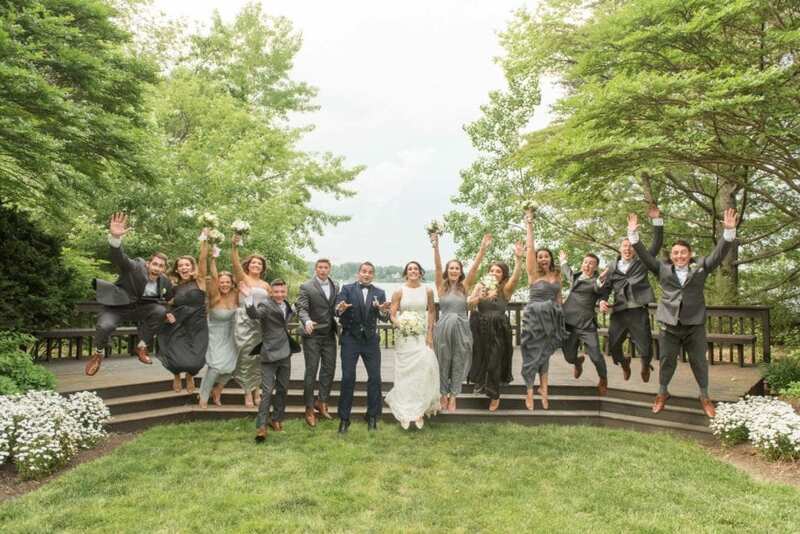 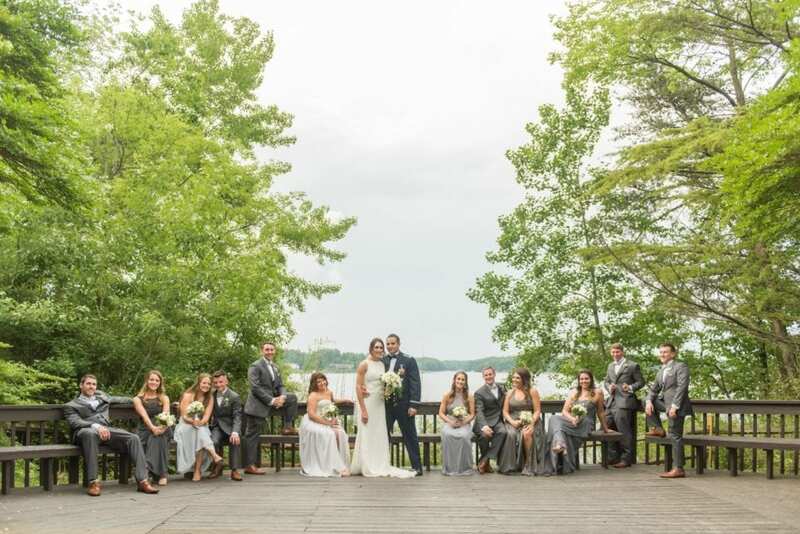 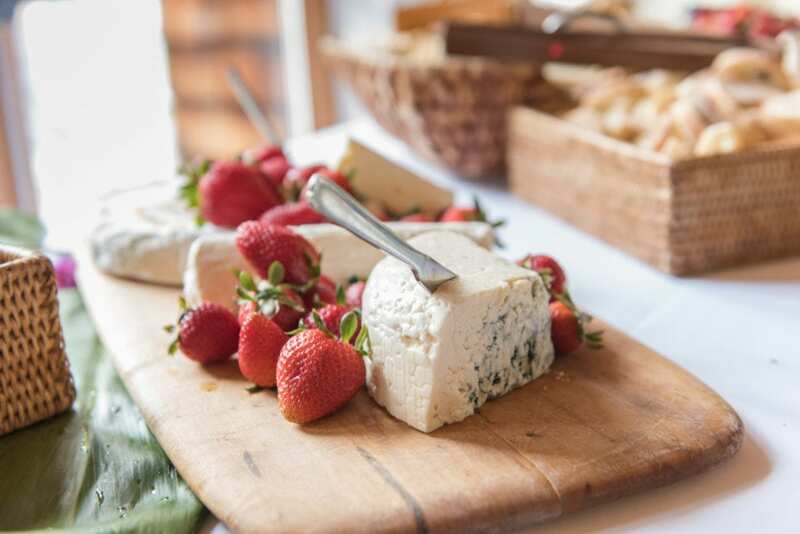 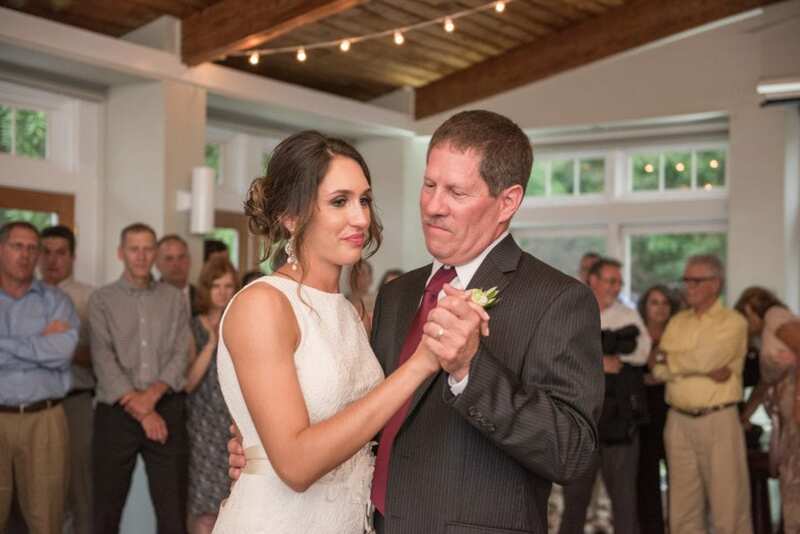 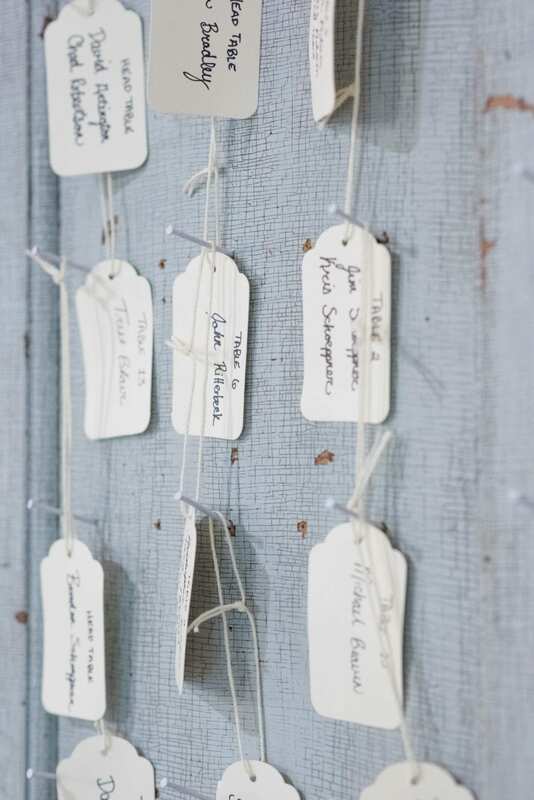 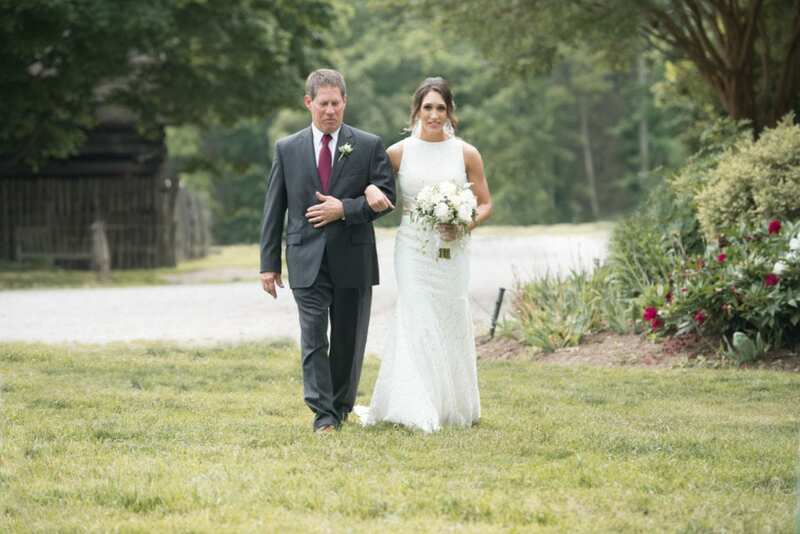 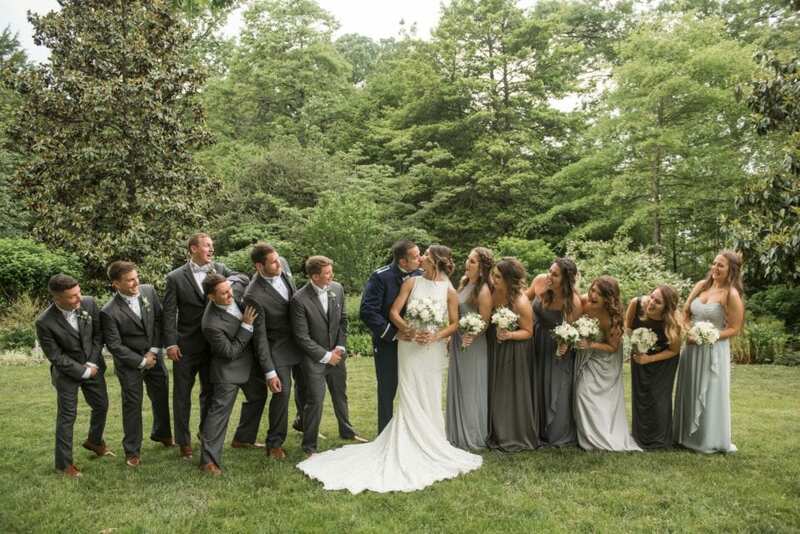 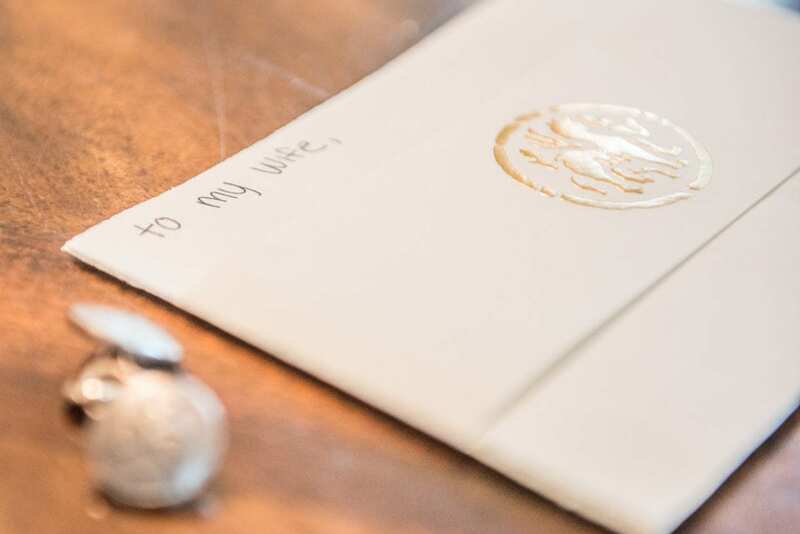 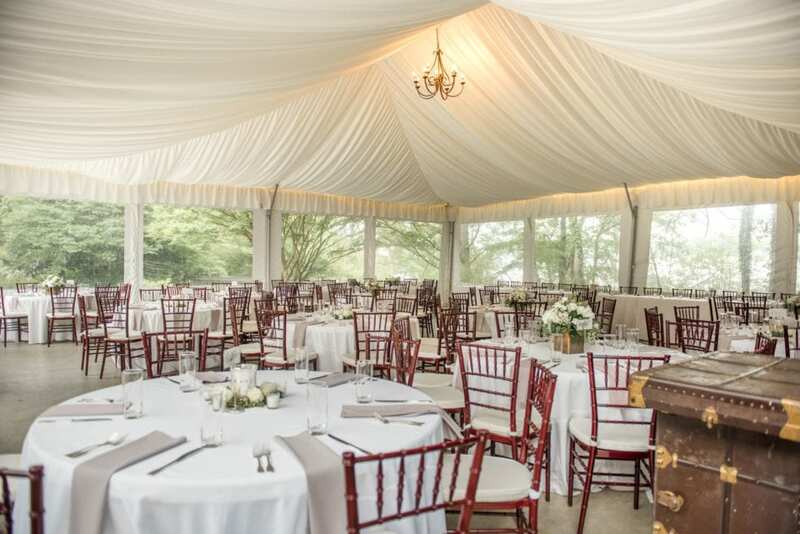 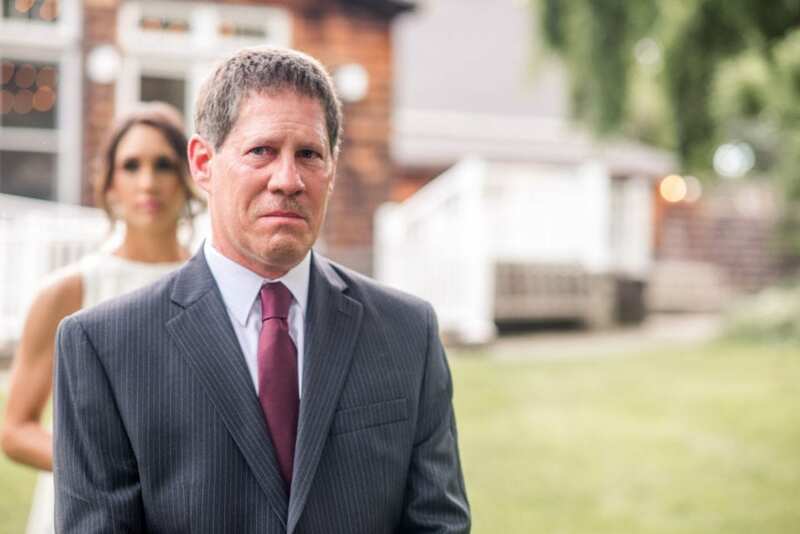 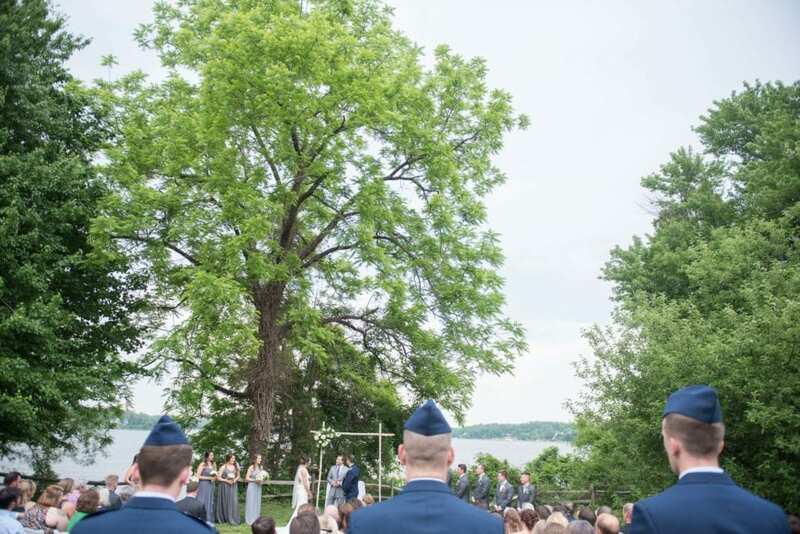 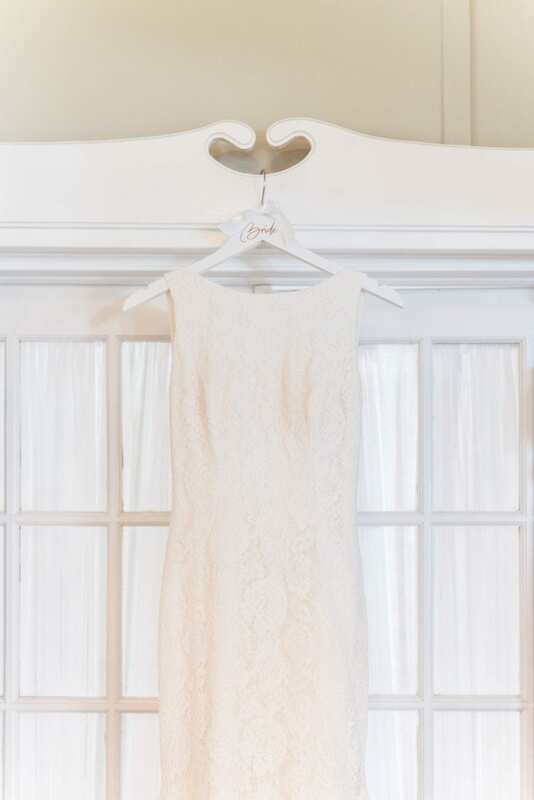 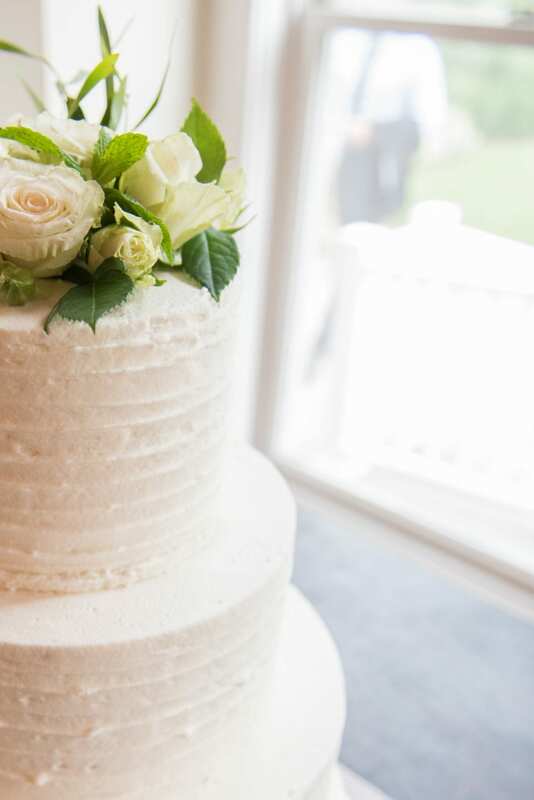 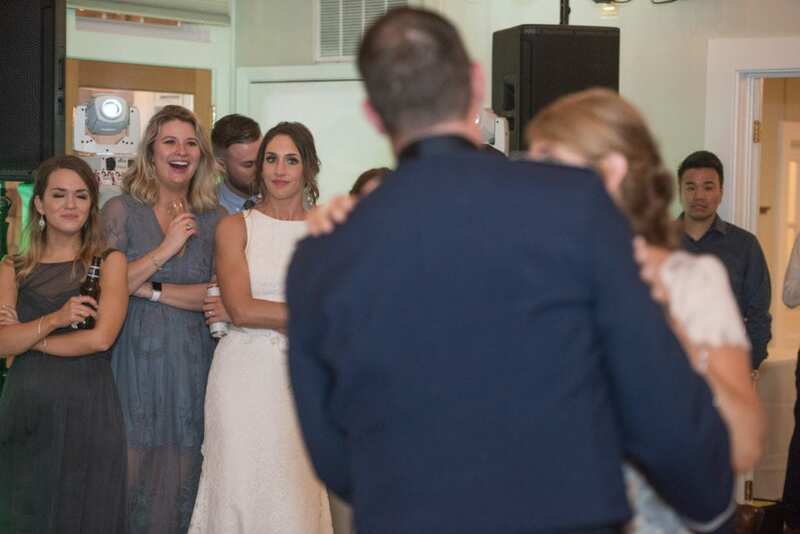 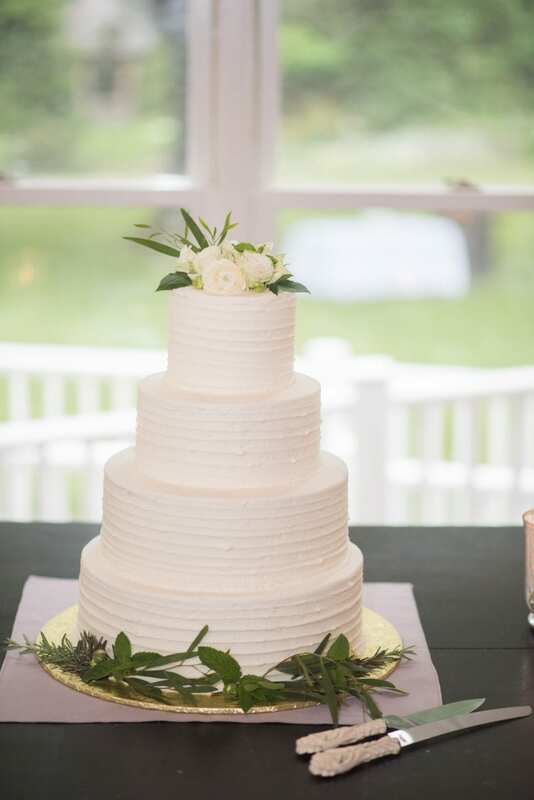 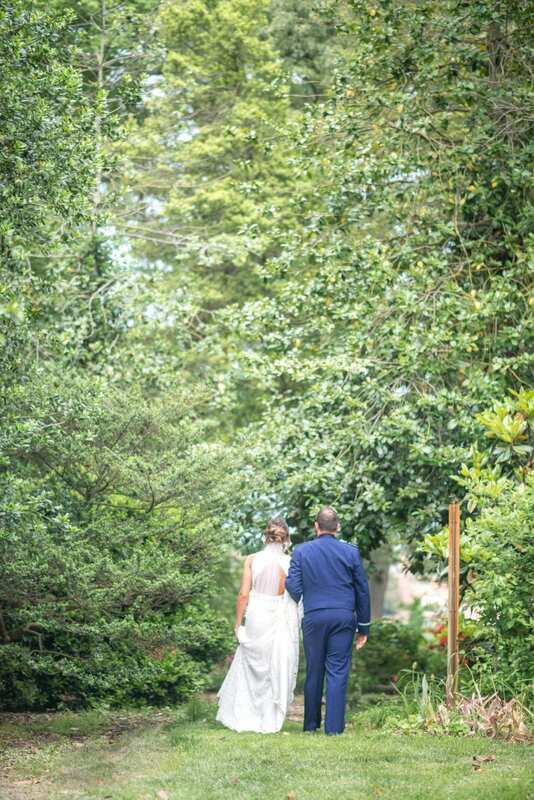 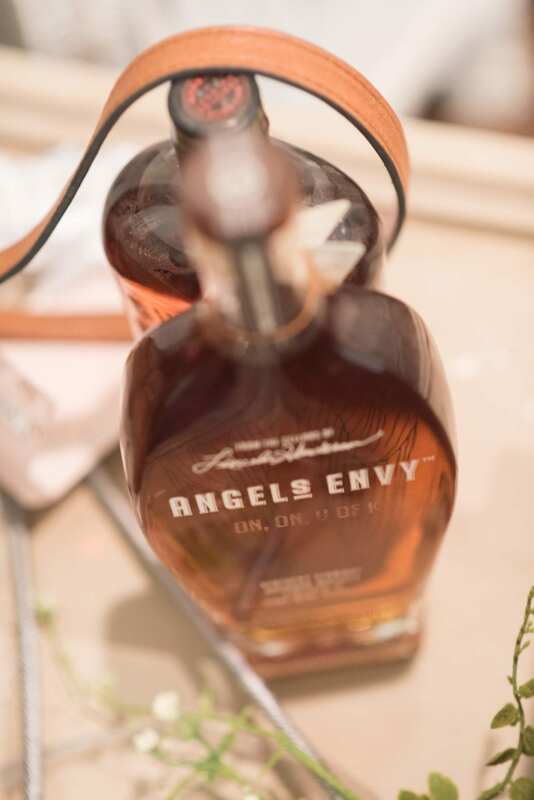 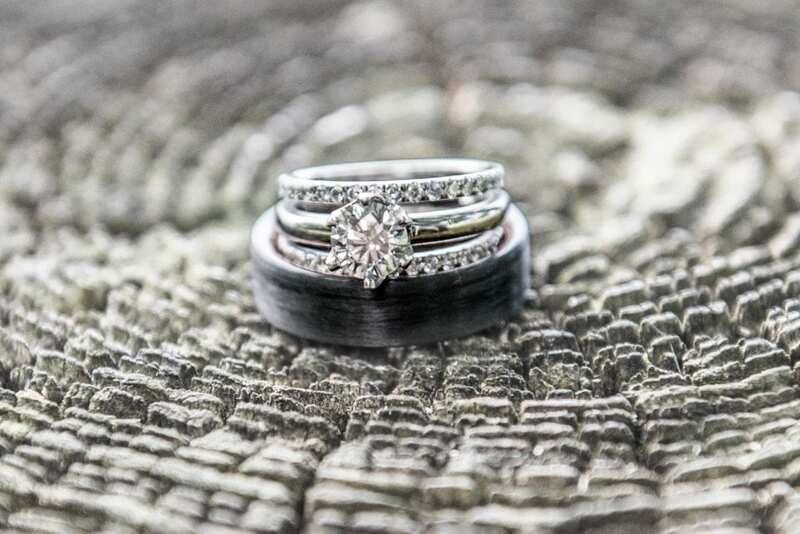 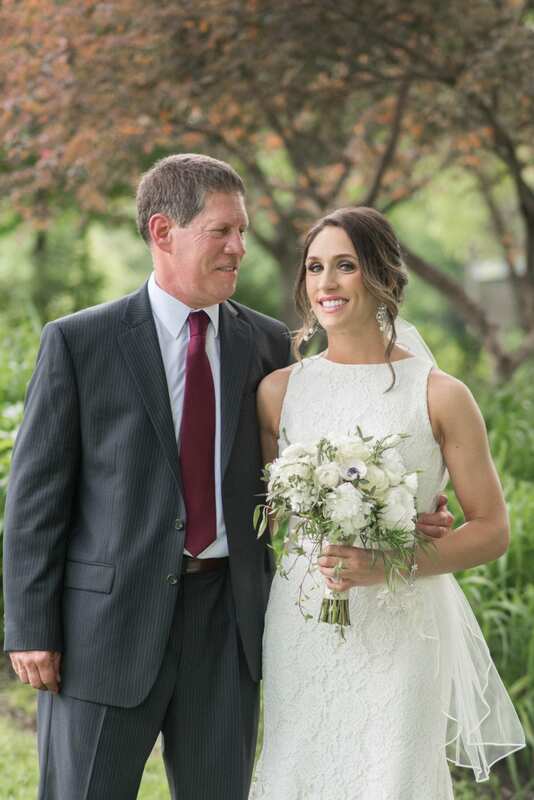 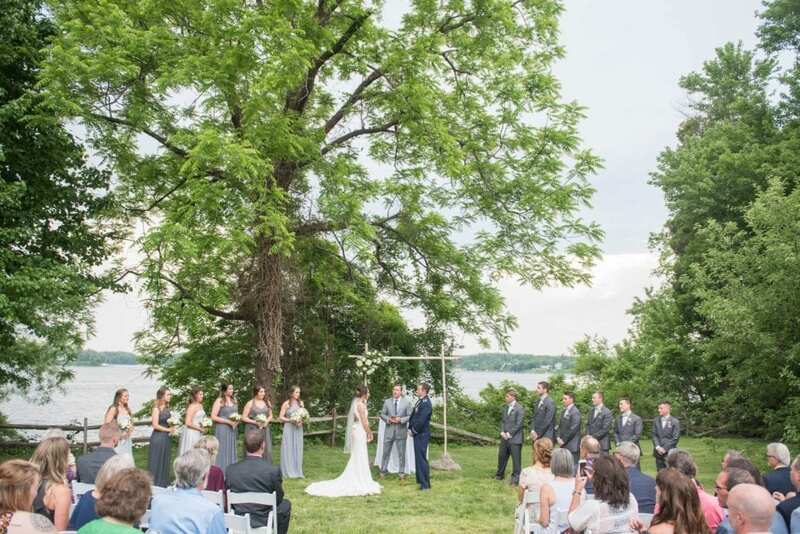 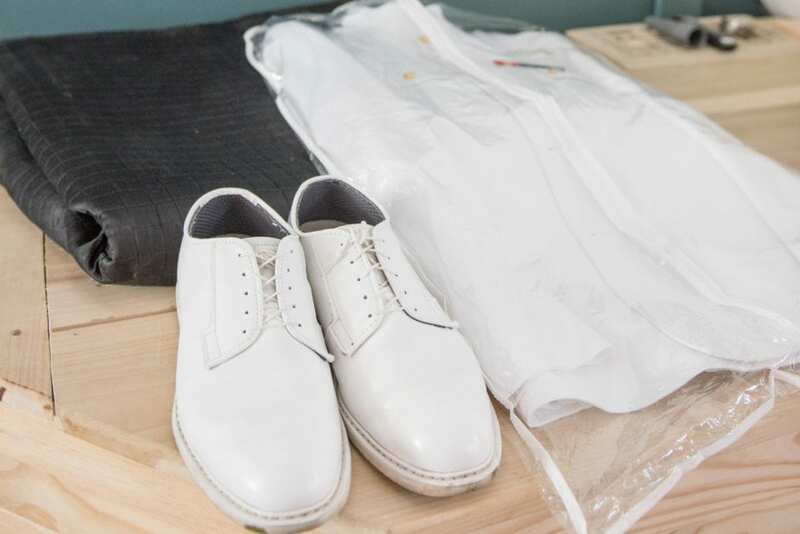 With threatening rain, and 90 degree humid weather, the wedding was held on the front lawn of Historic Londontown facing the centenarian oak tree that faced the South River tributary to the Chesapeake Bay. 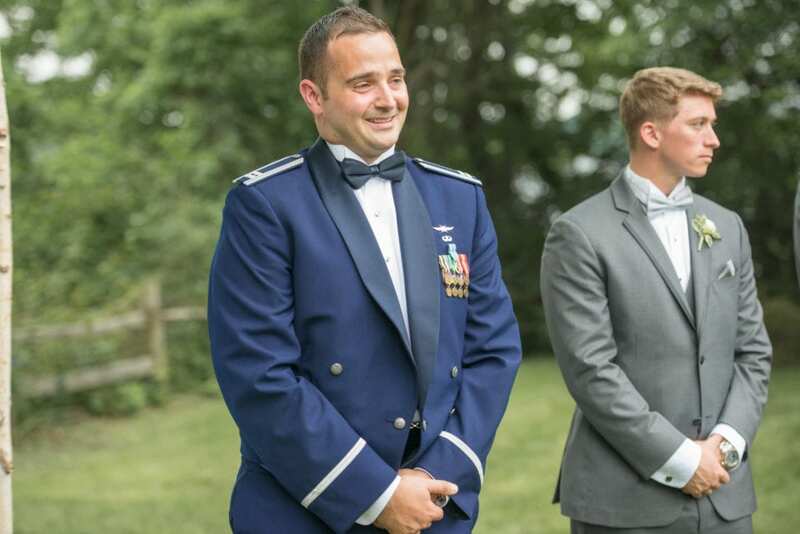 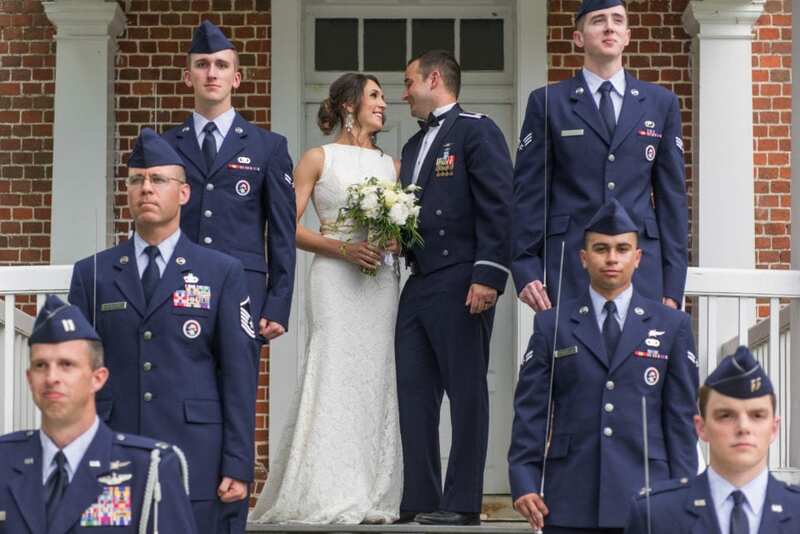 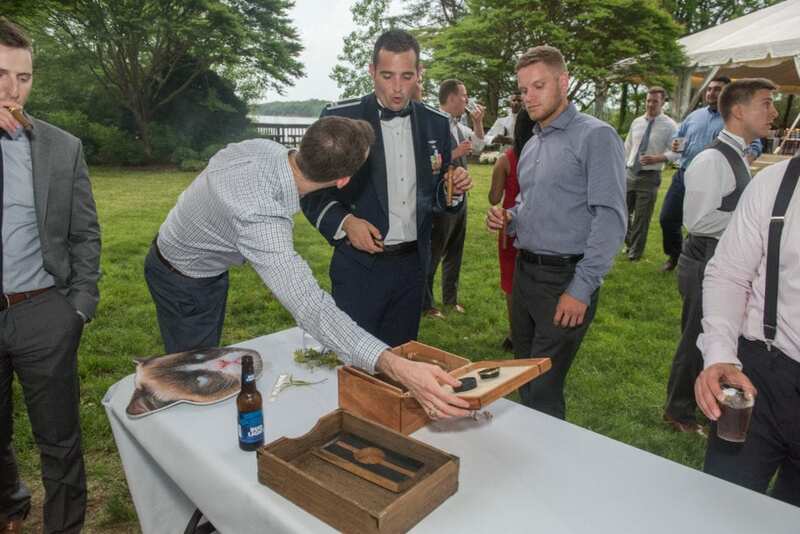 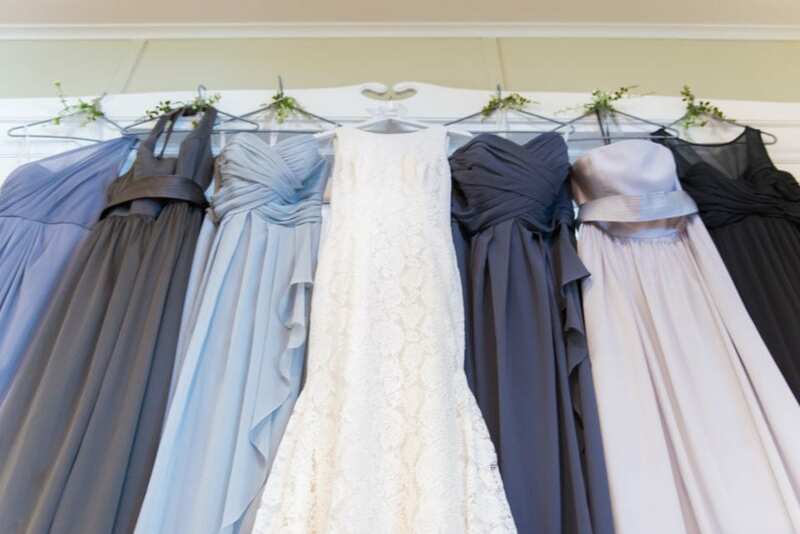 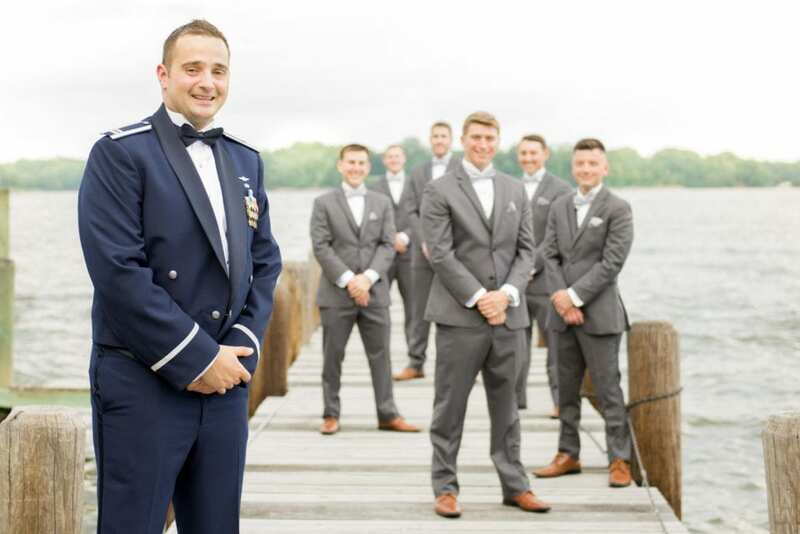 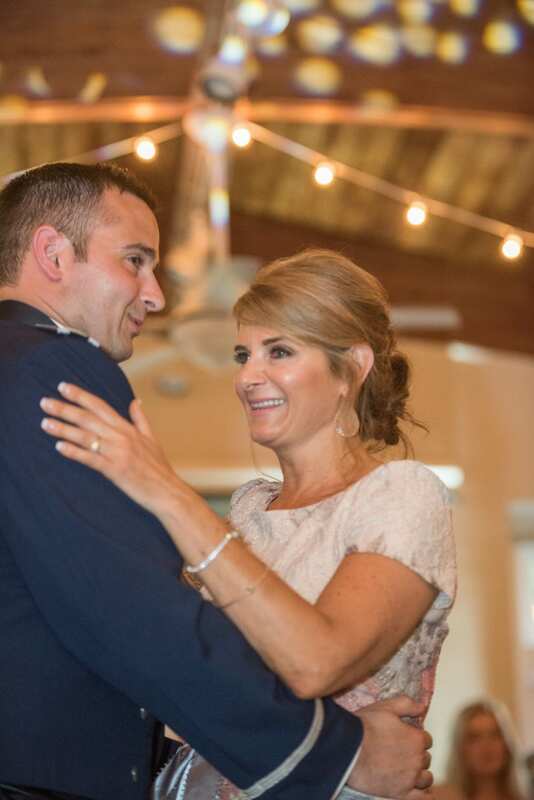 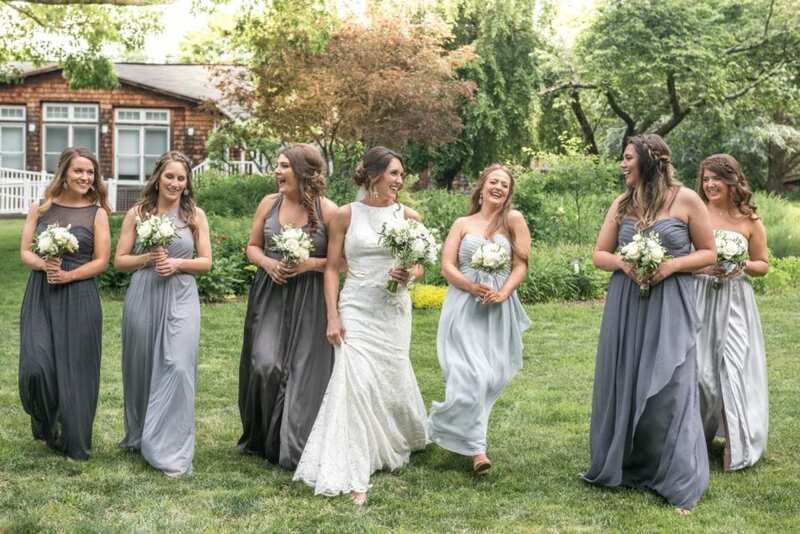 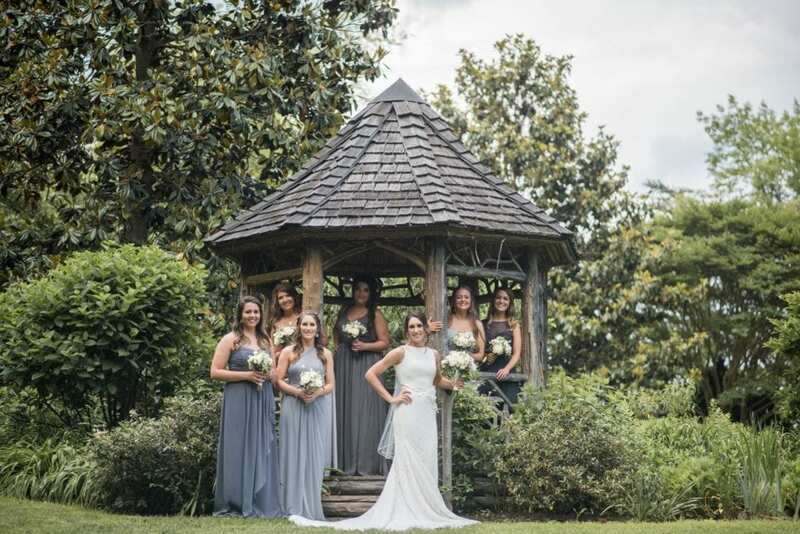 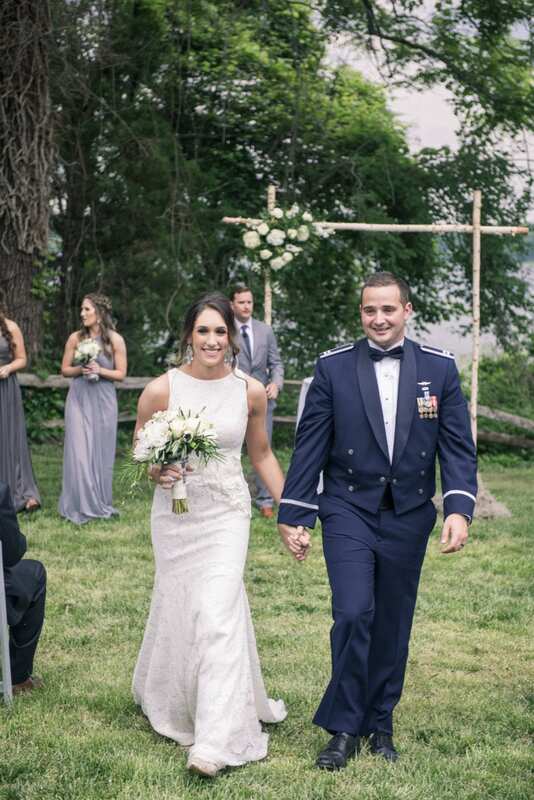 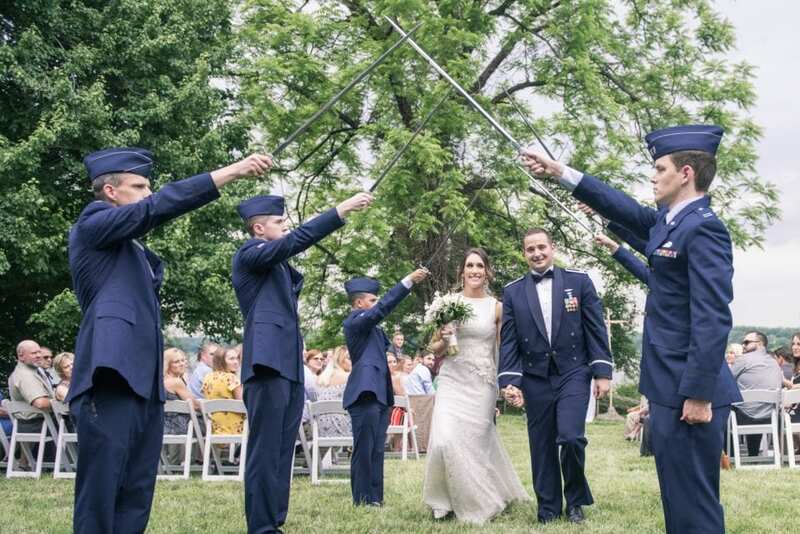 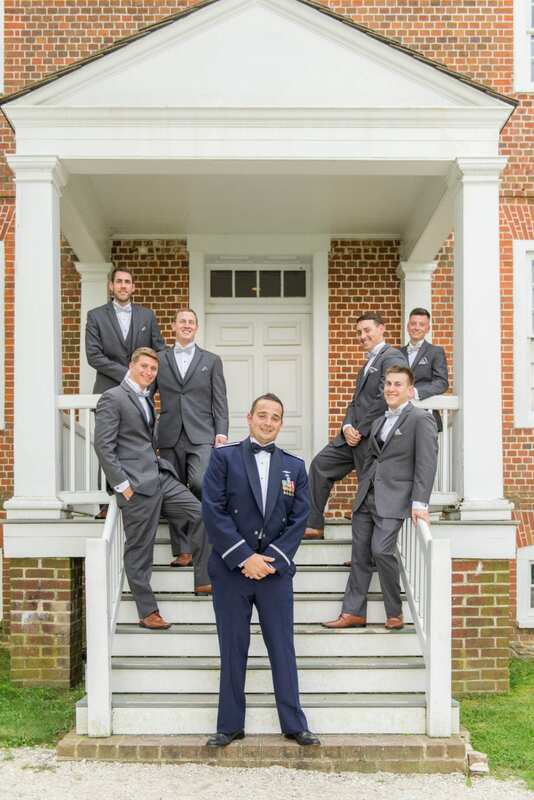 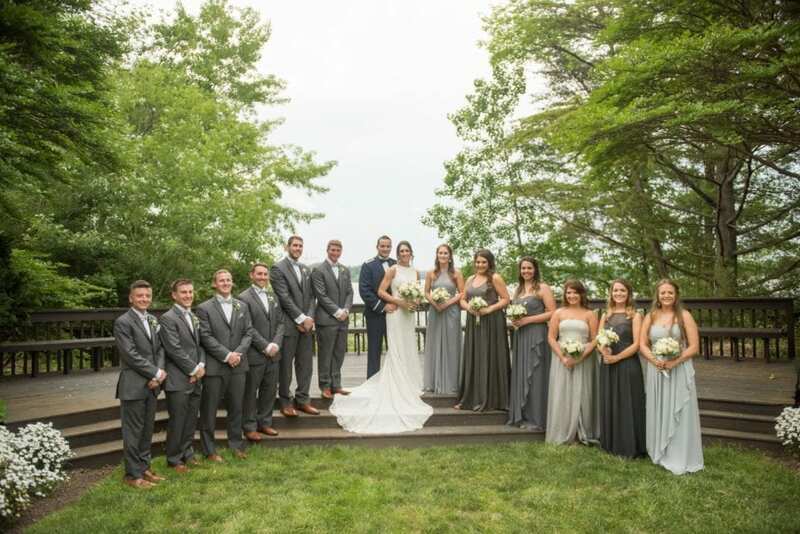 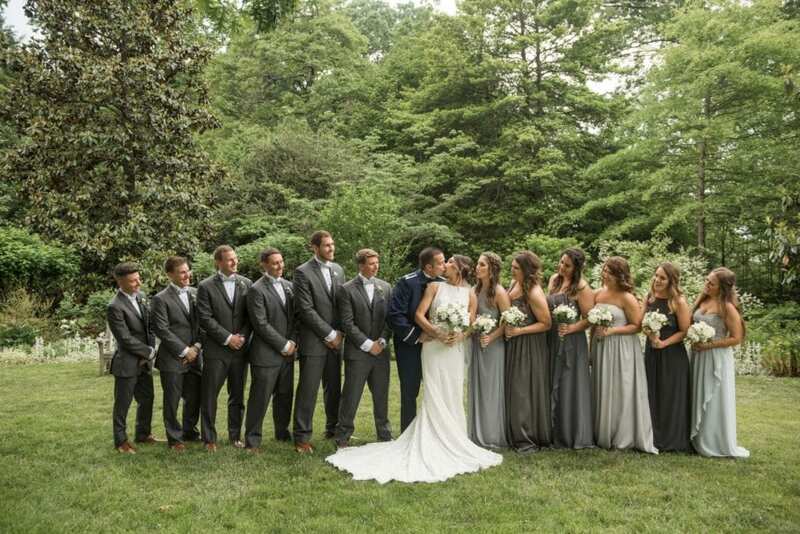 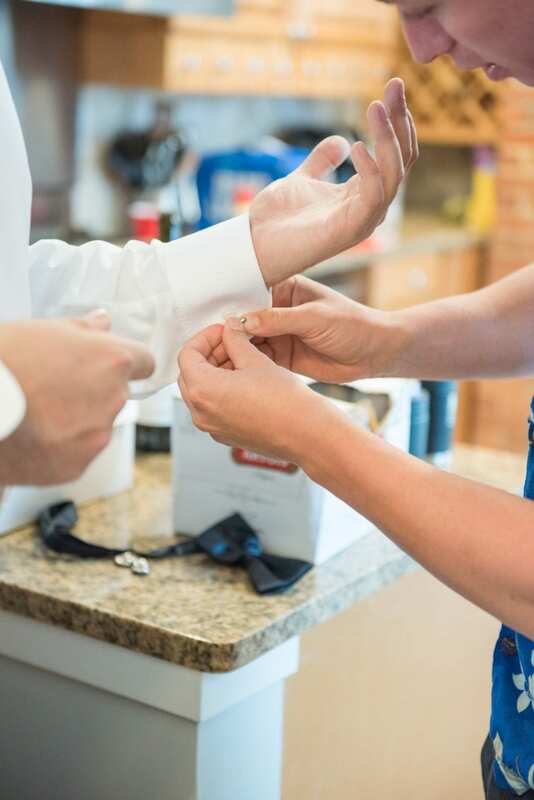 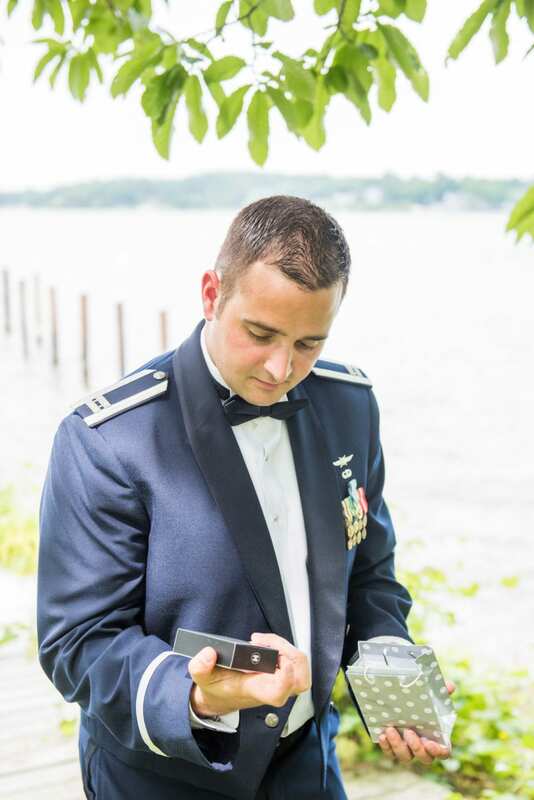 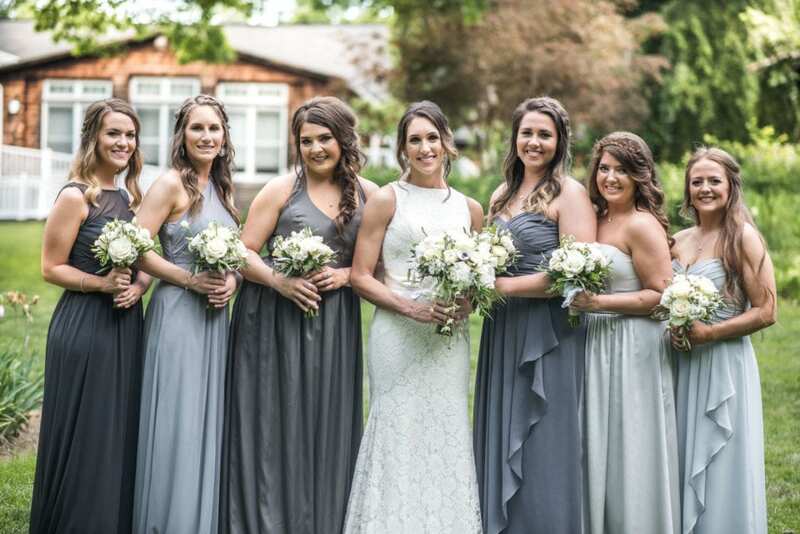 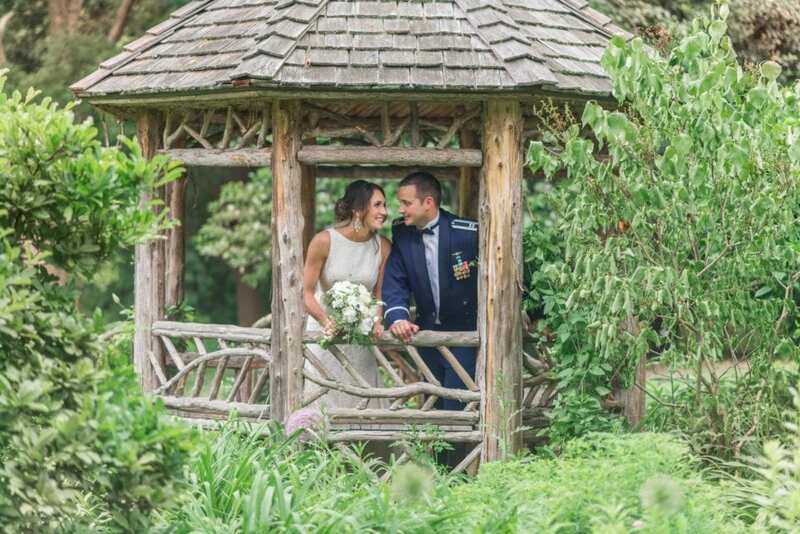 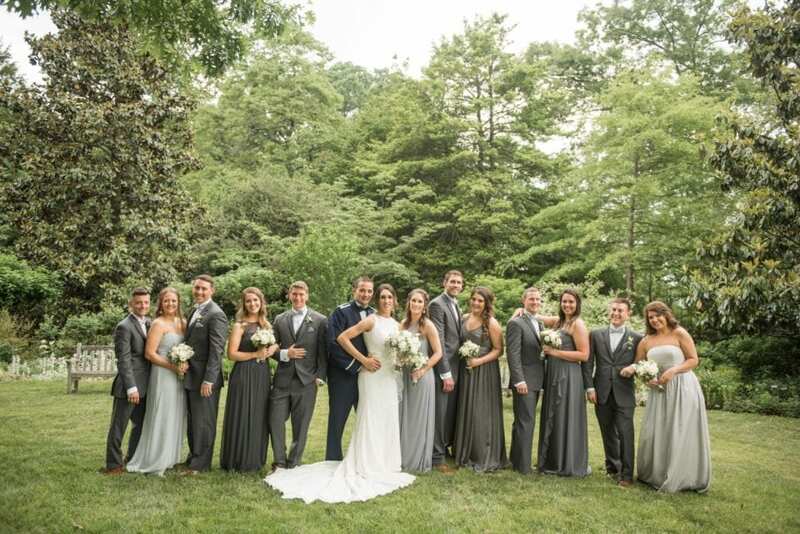 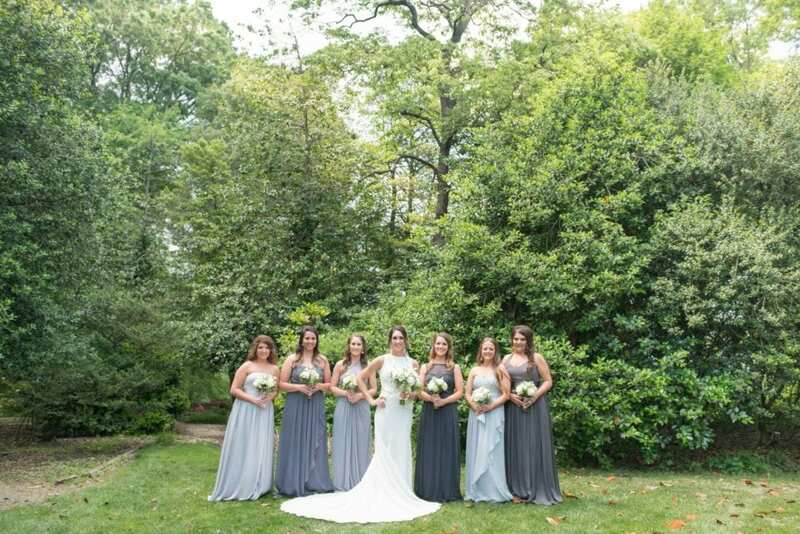 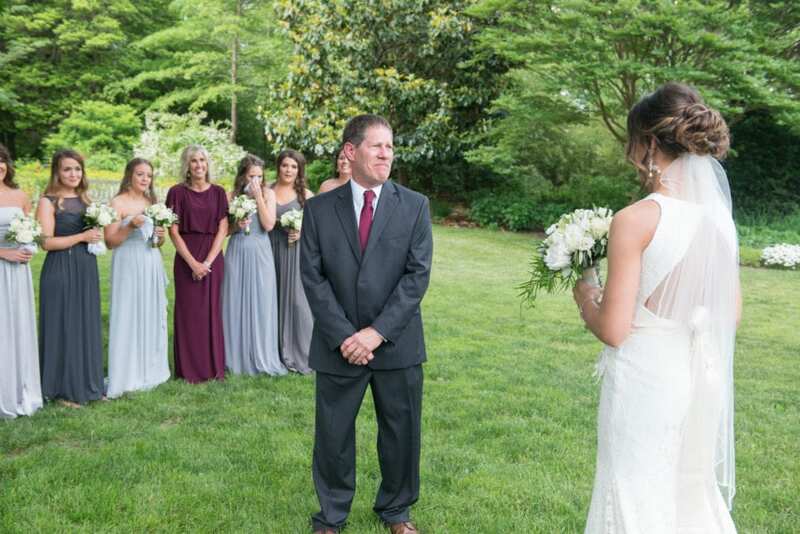 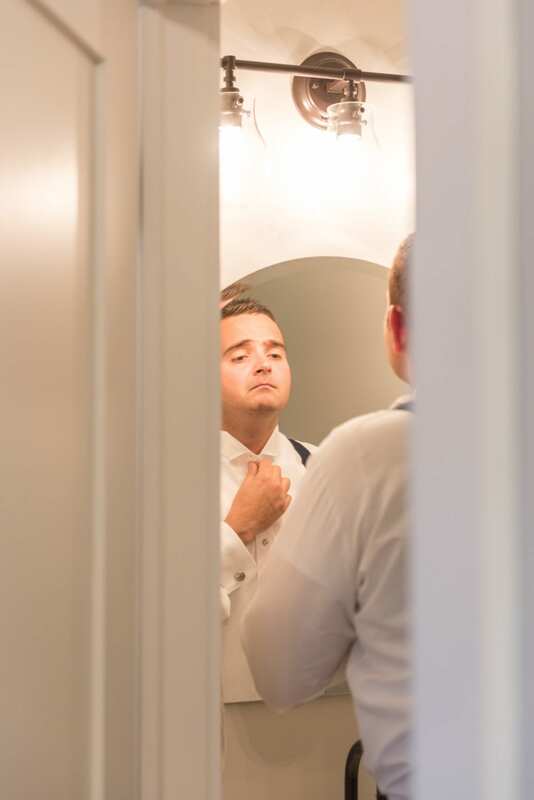 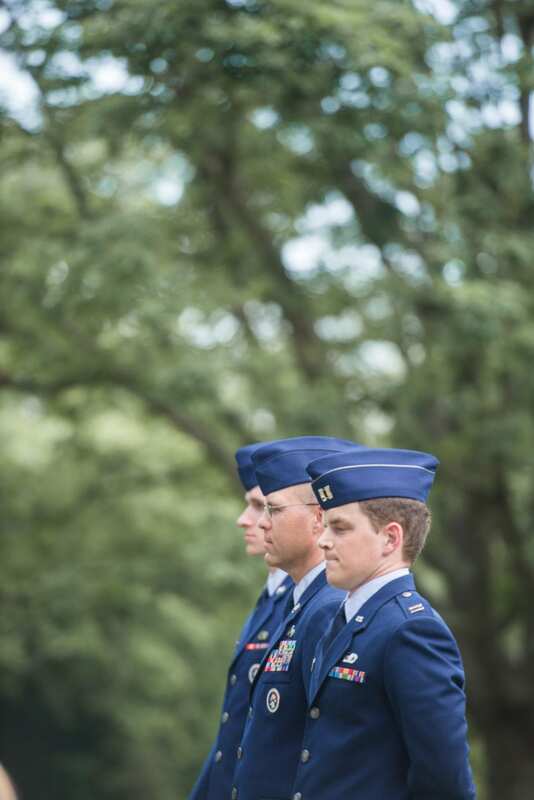 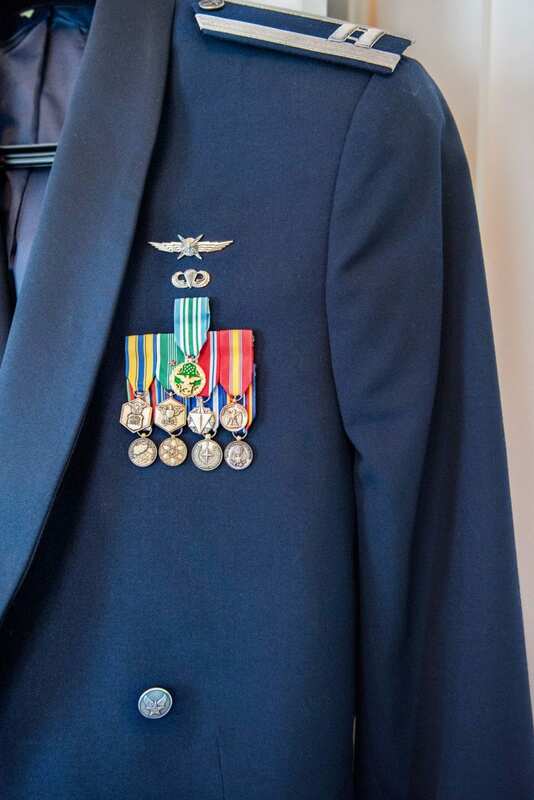 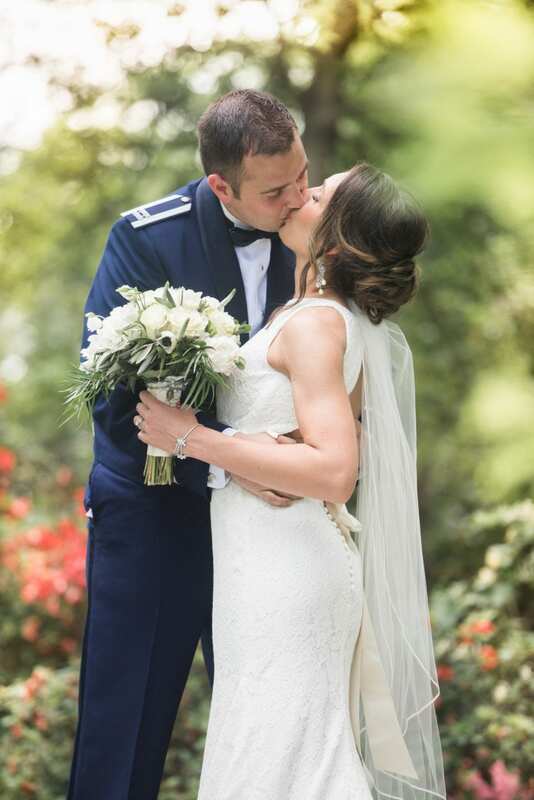 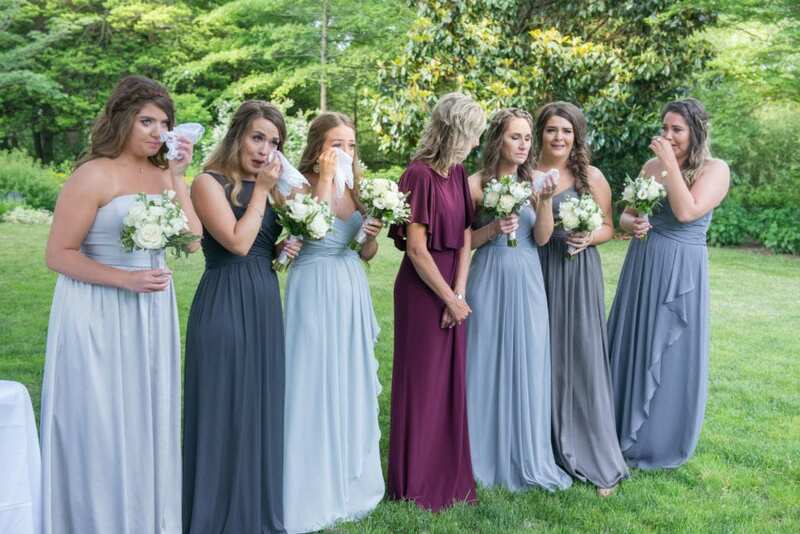 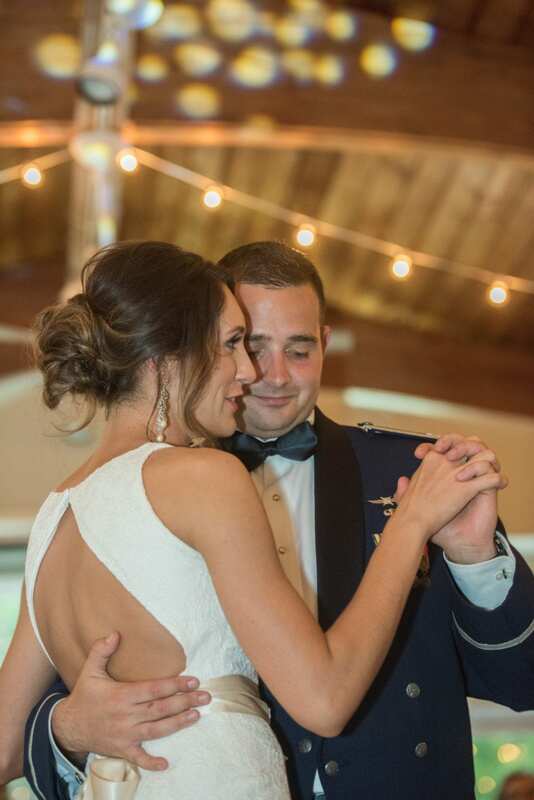 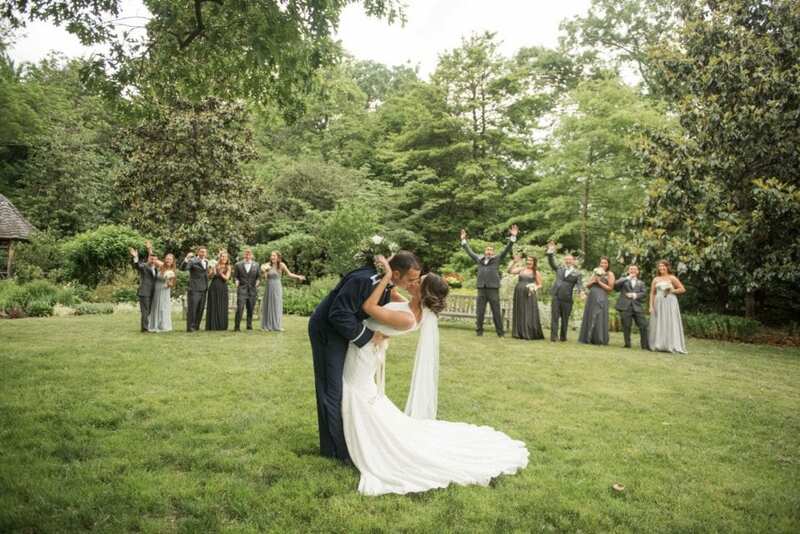 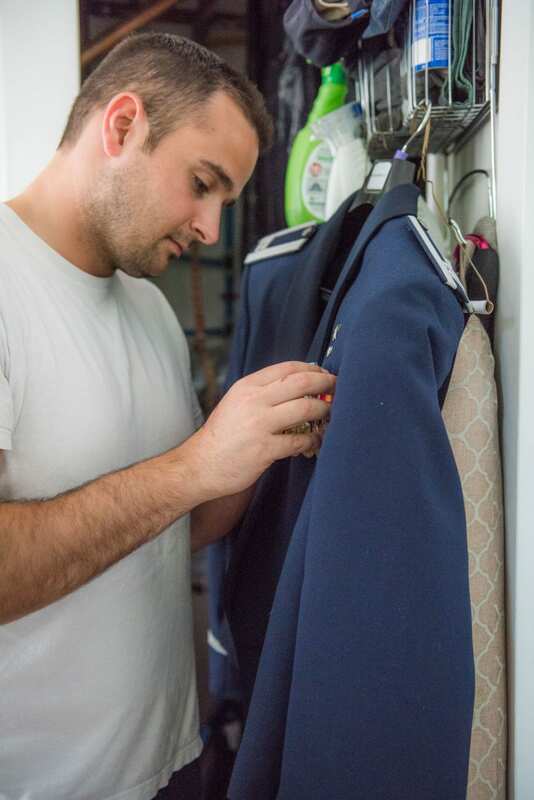 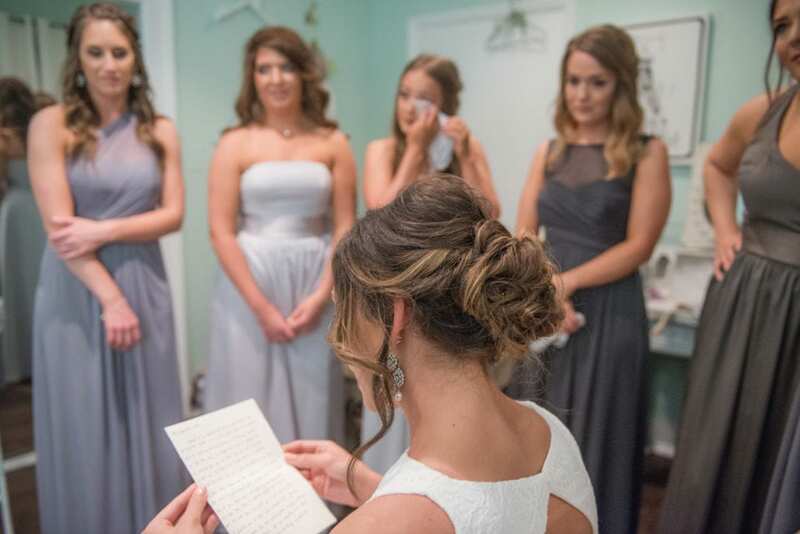 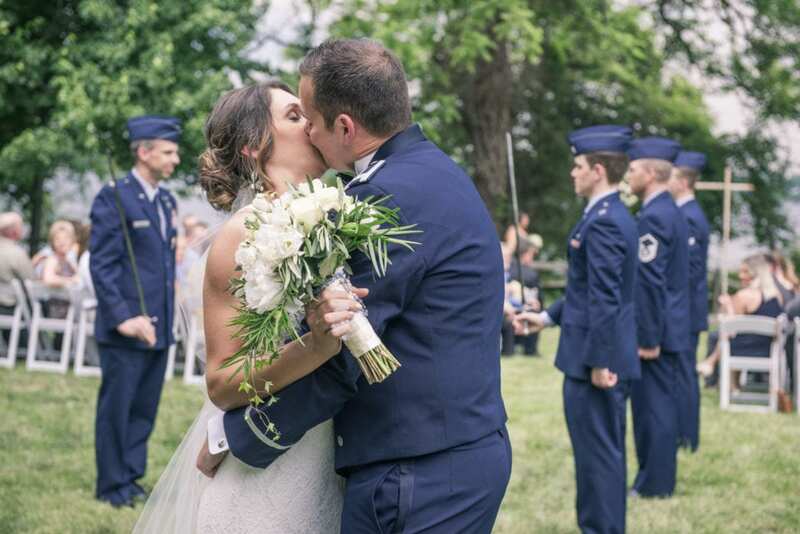 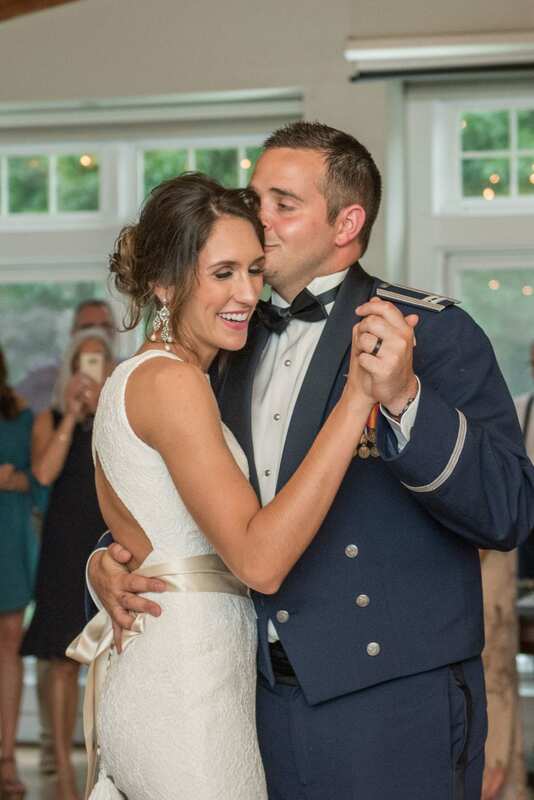 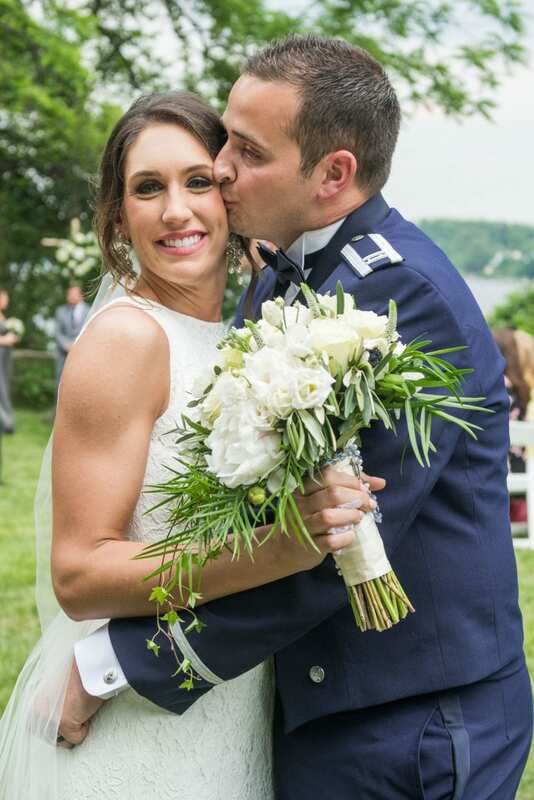 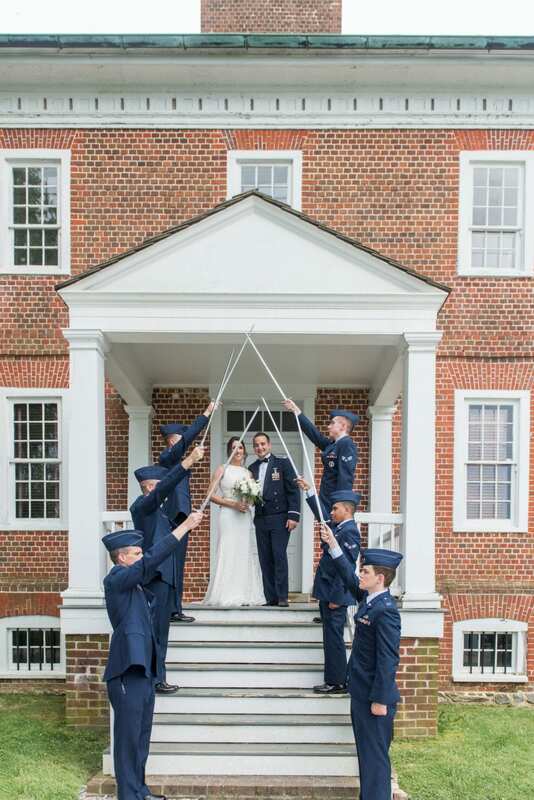 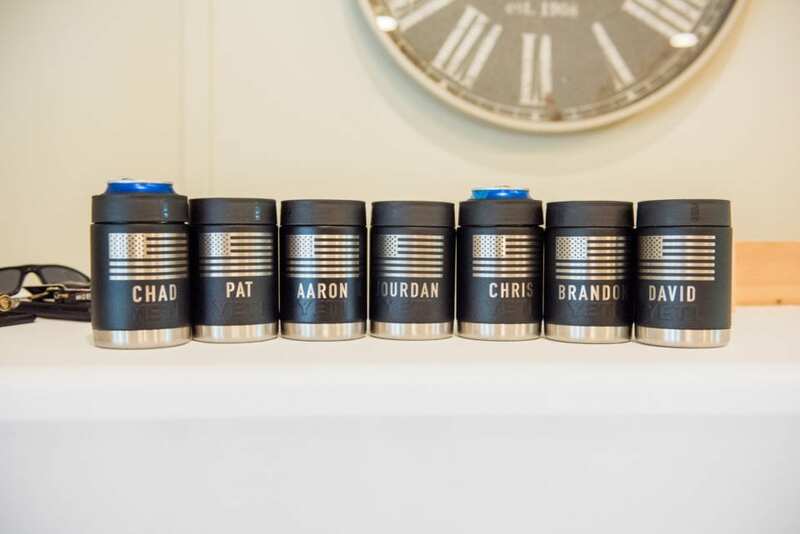 The blue-gray themed bridesmaids dresses and shark-gray groomsmen tuxes were a perfectly complimented the Air Force issued uniforms, not only for Captain Jourdan, but also for the 6 men who saluted the duo with a beautiful saber (sword) arch ceremony. 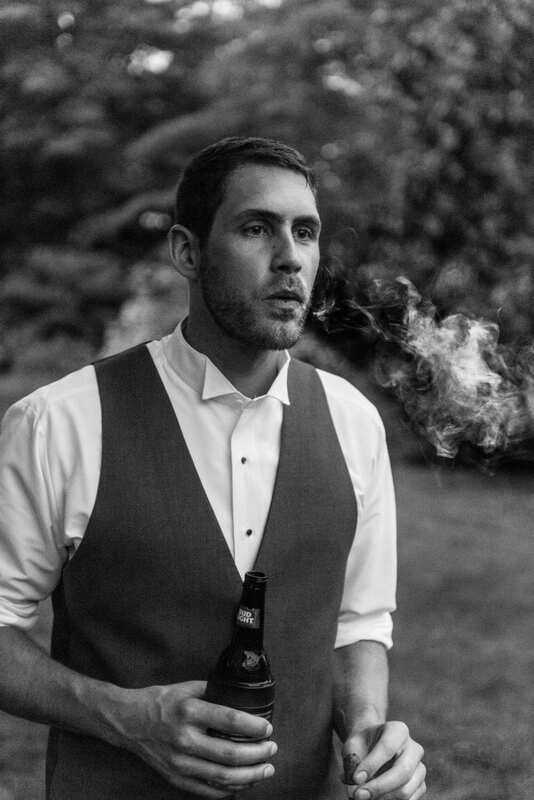 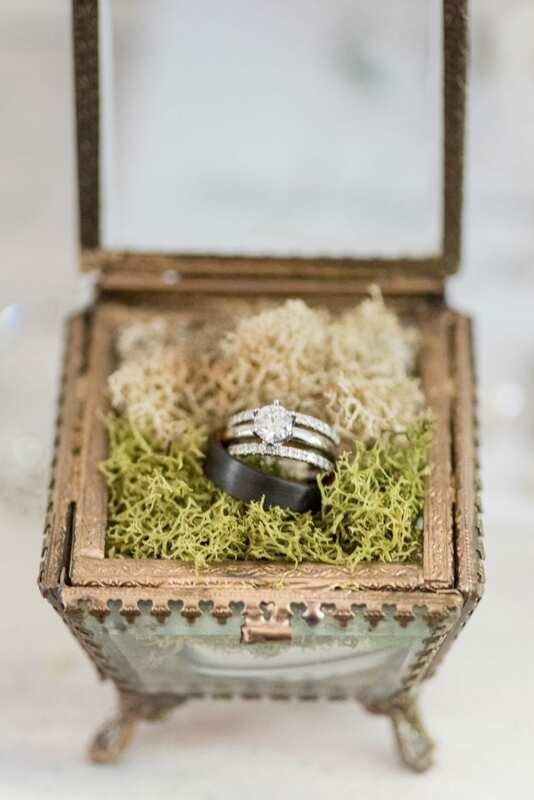 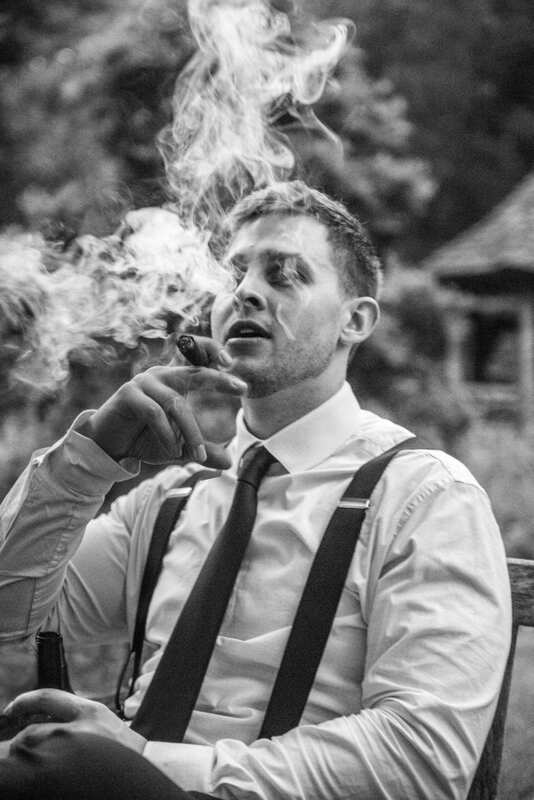 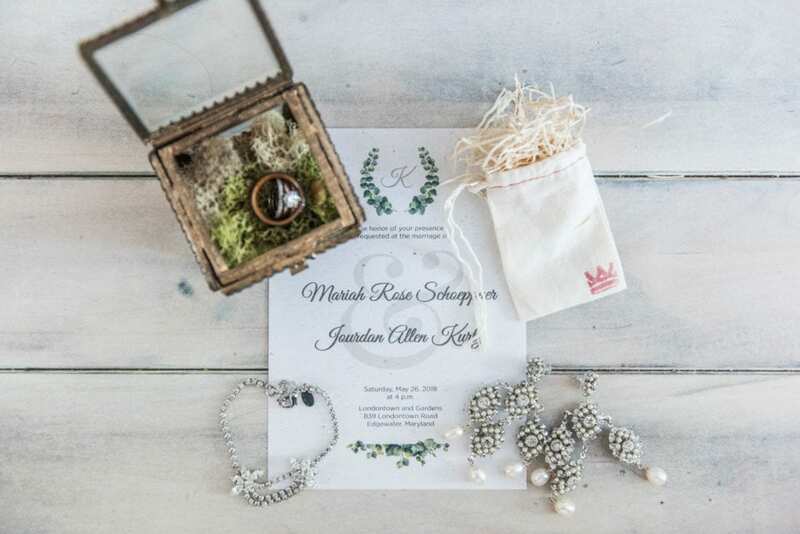 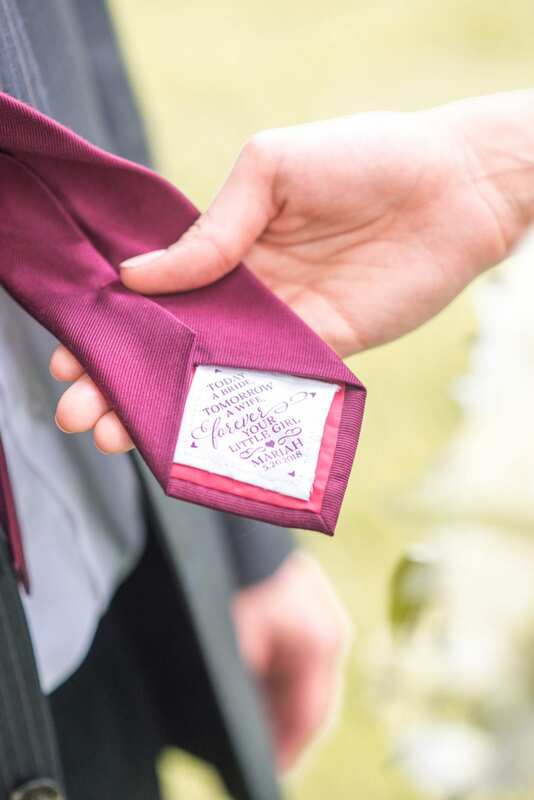 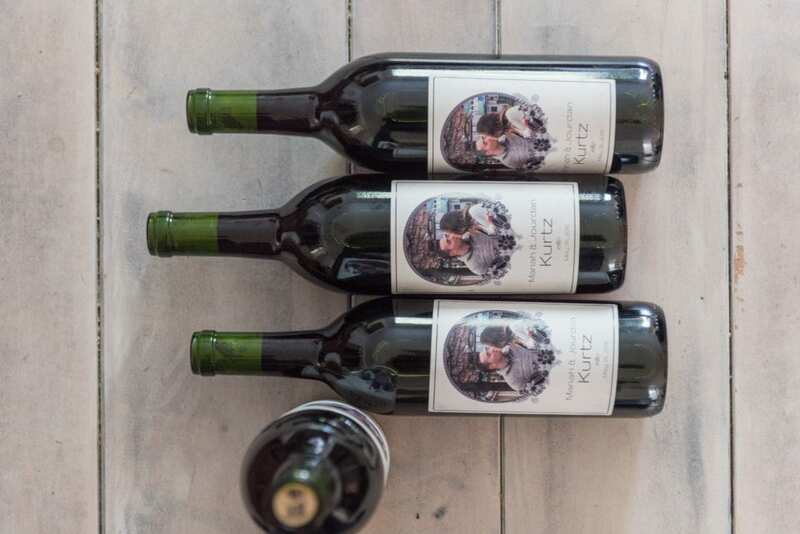 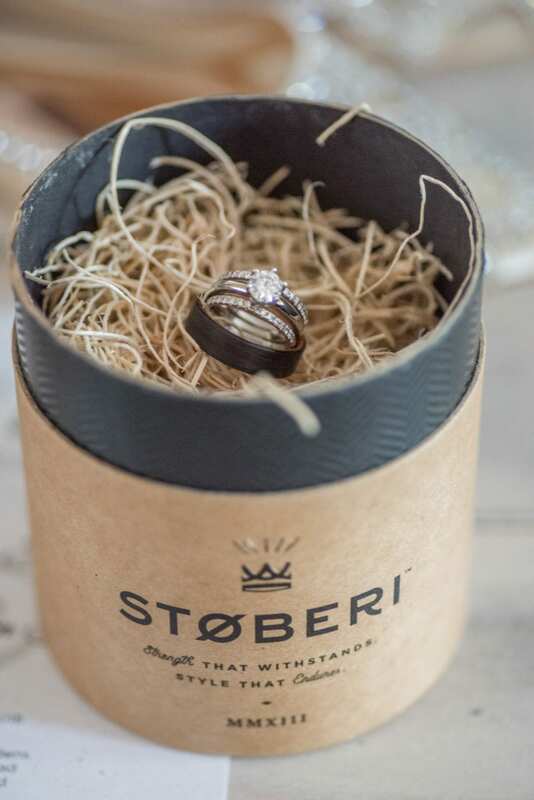 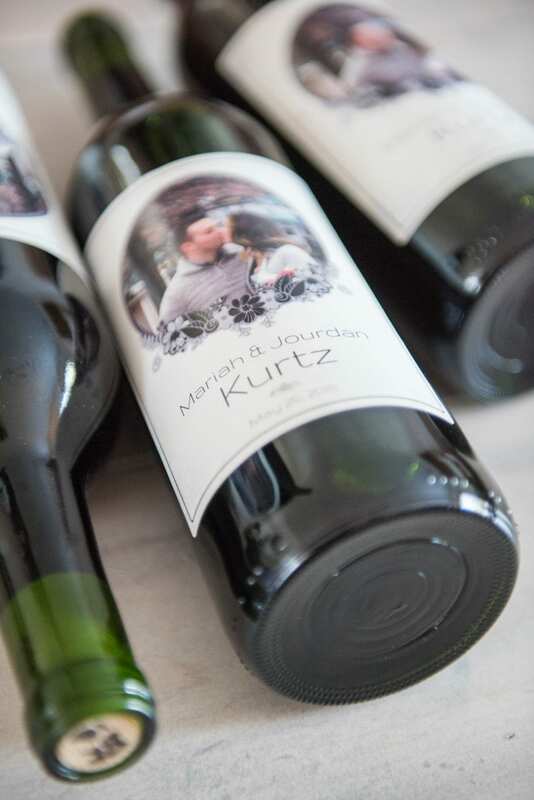 These two paid attention to a lot of details and served up a cigar bar, and Mariah’s mom shared box loads of home-made cabernet sauvignon with a personalized photo label which came from Mariah and Jourdan real engagement! 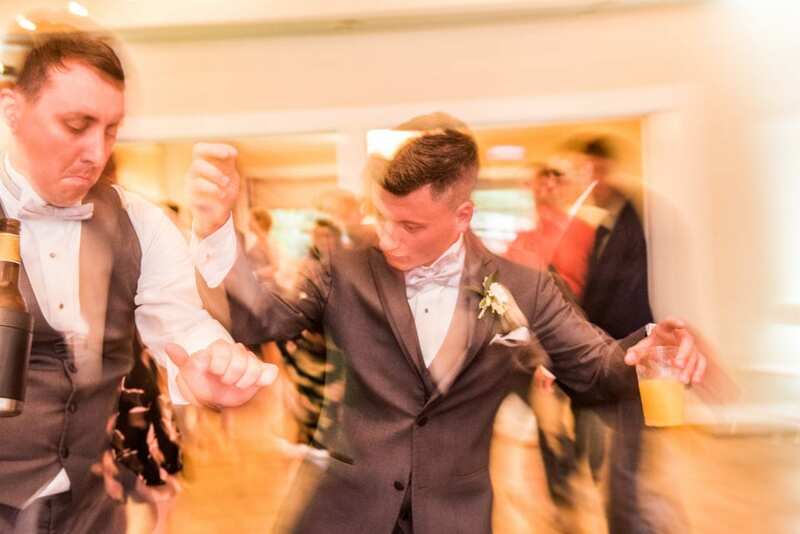 And as the festivities continued, Mariah’s brother Brandon took part in the German beer trough drinking tradition, not before doing his random dance routine! 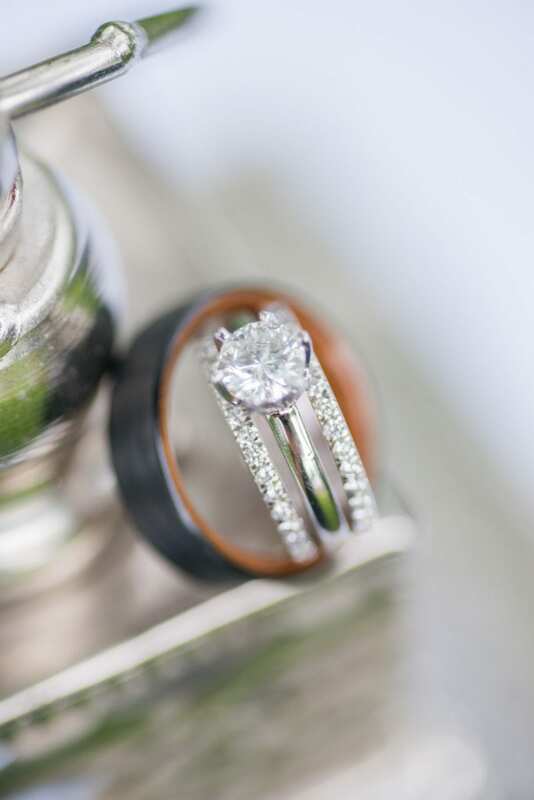 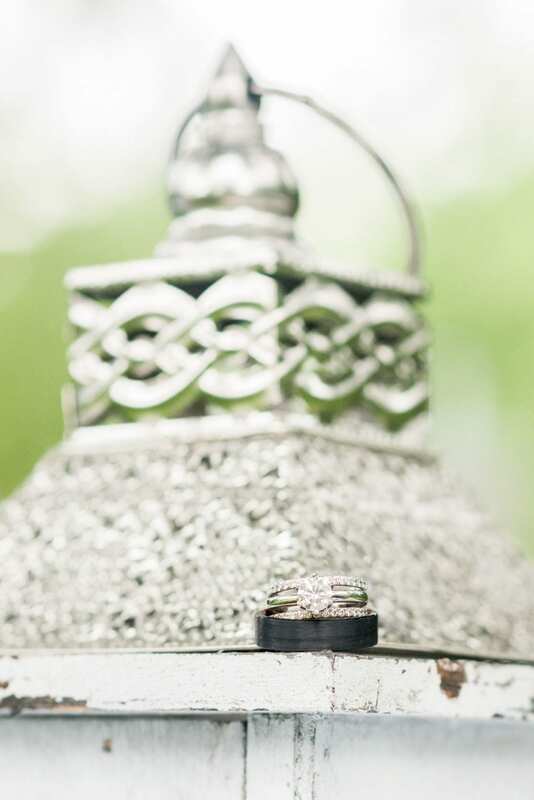 Come join Samantha and I, along with Trans4mation Photography as we take a tour of the images from their wedding day! 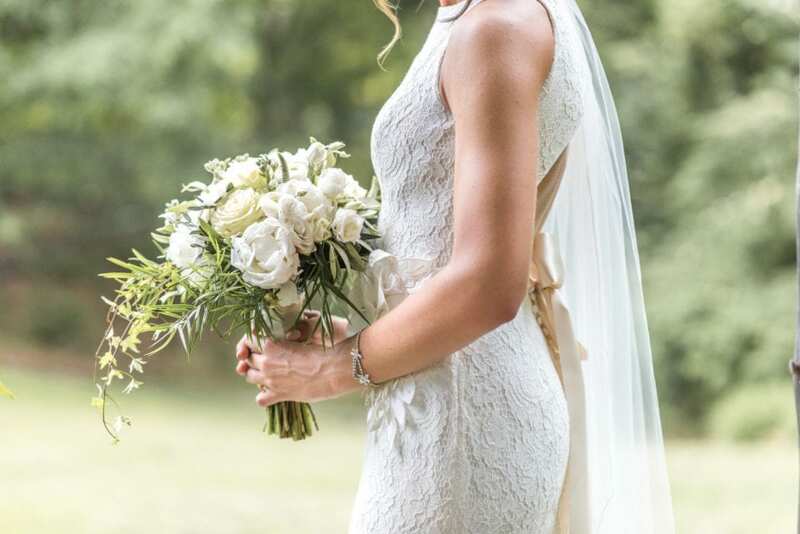 And as always, please be sure to visit the following websites from their professionals and vendors that made their day all the more special!